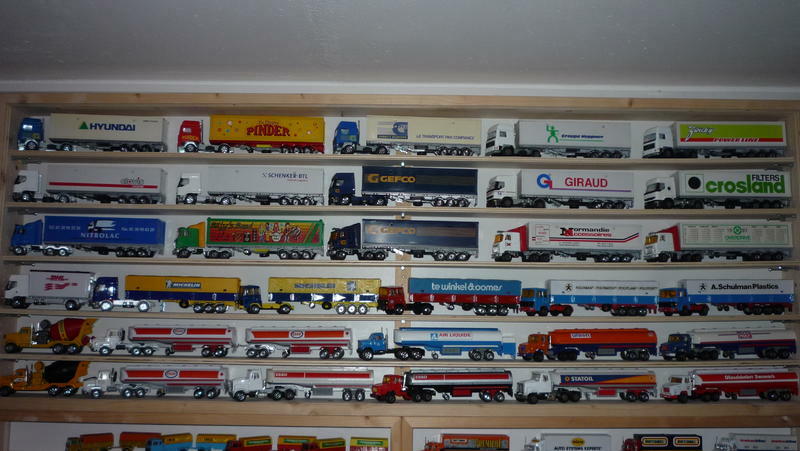 this is my Collection in the Moment. 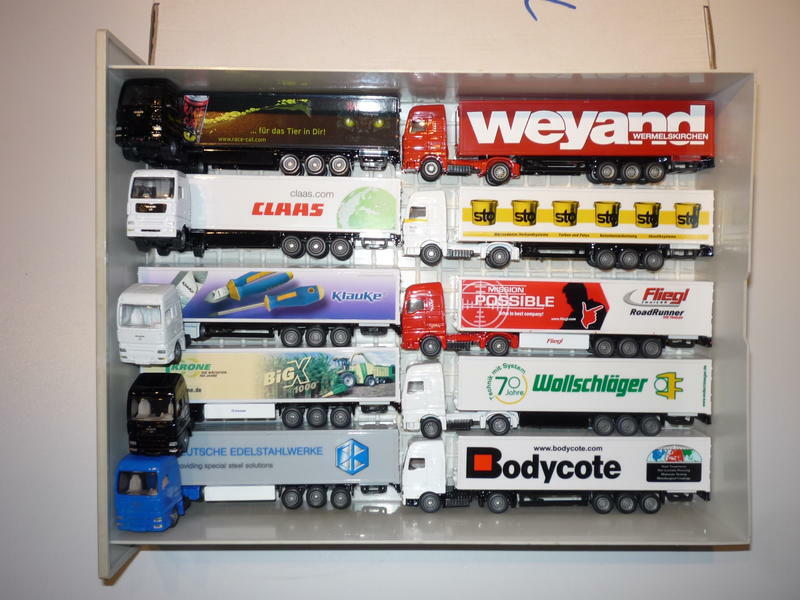 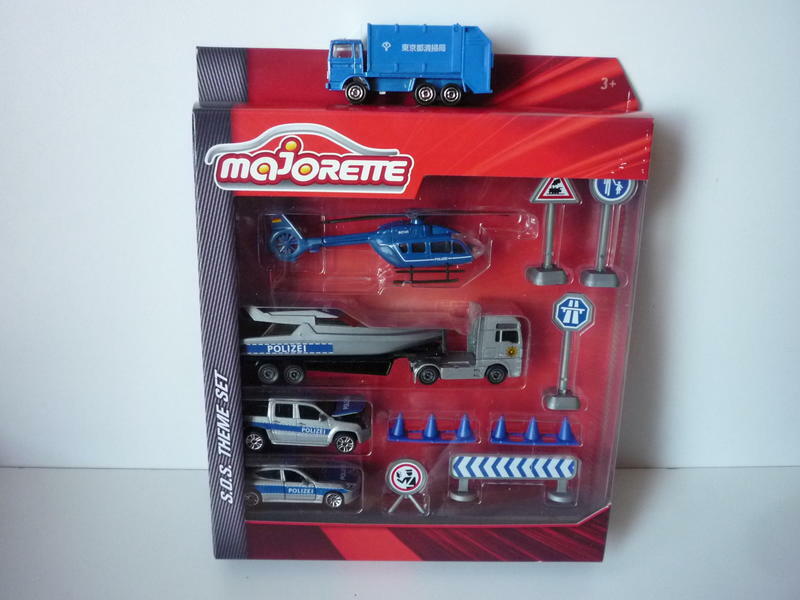 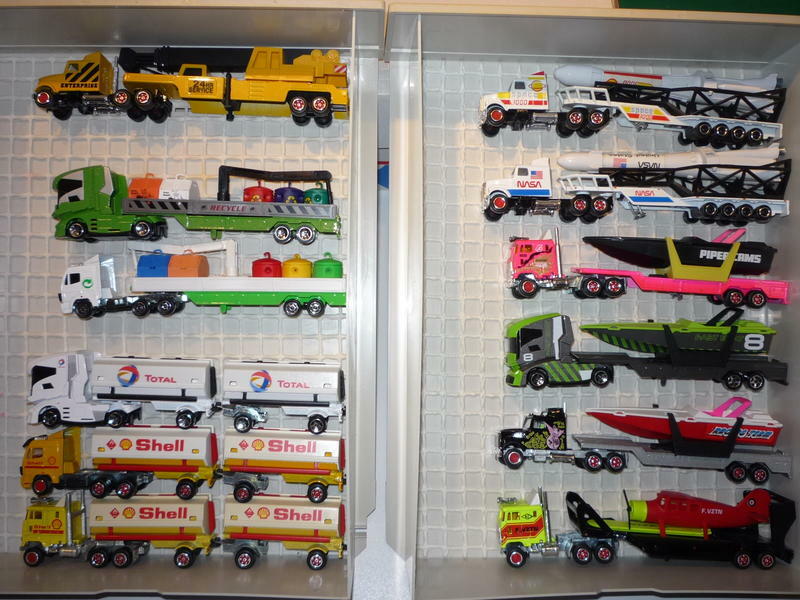 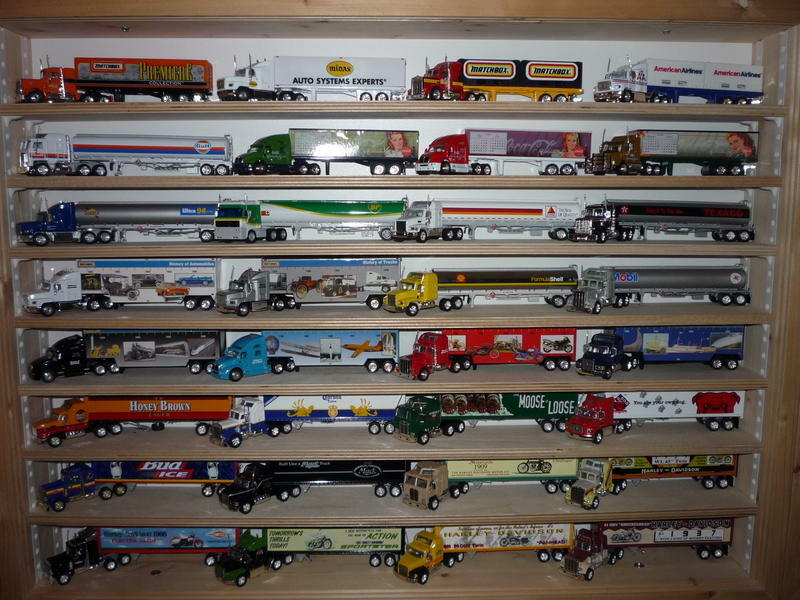 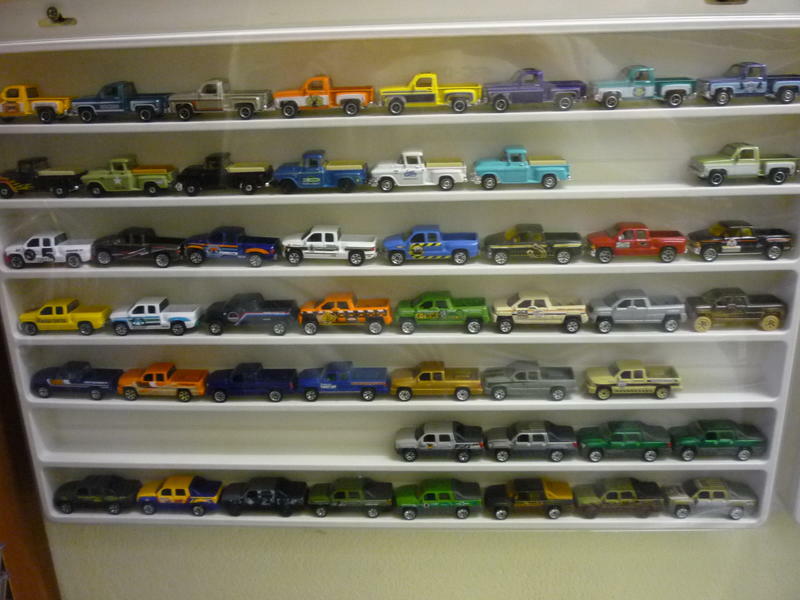 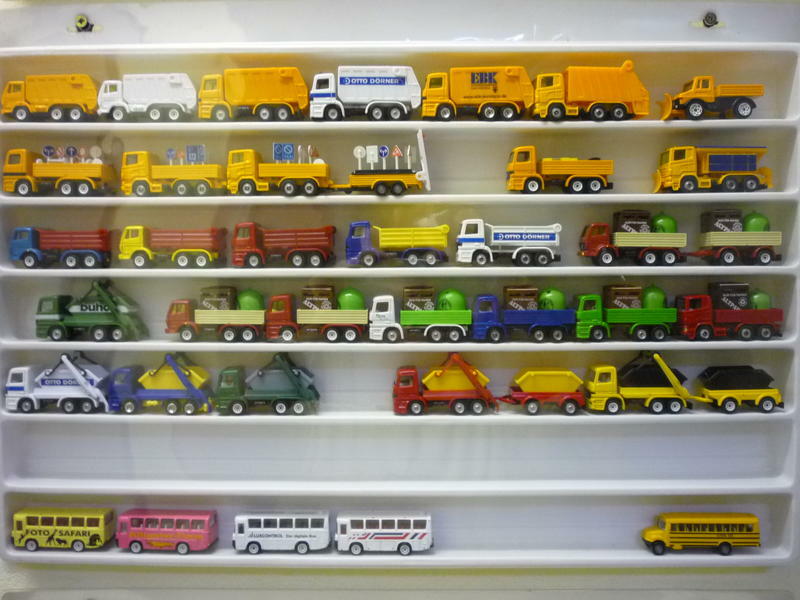 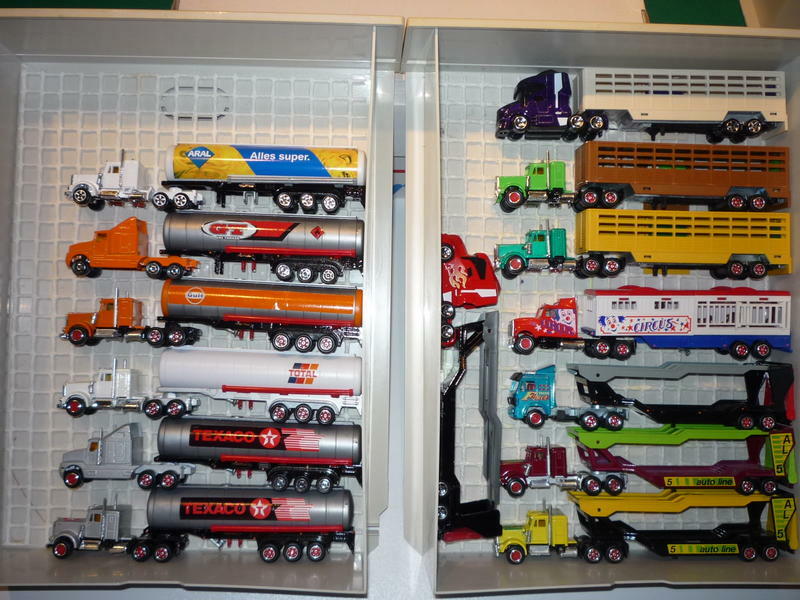 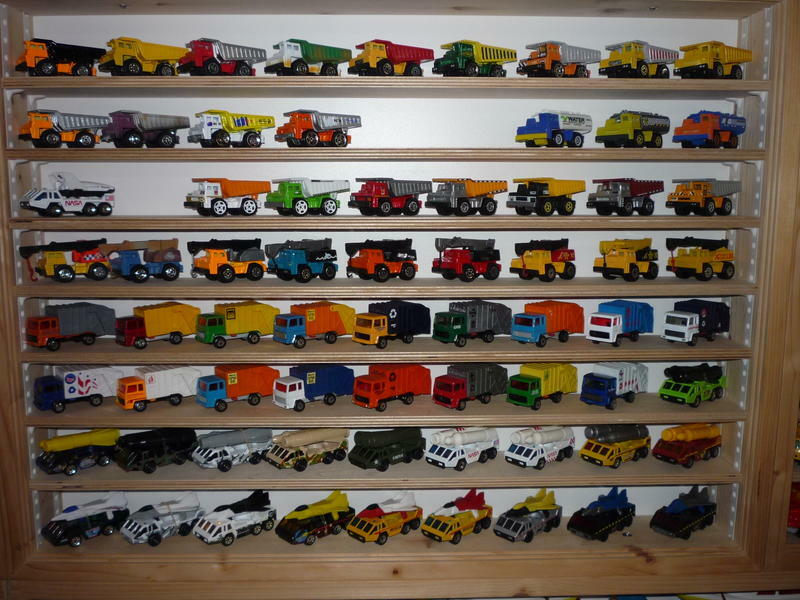 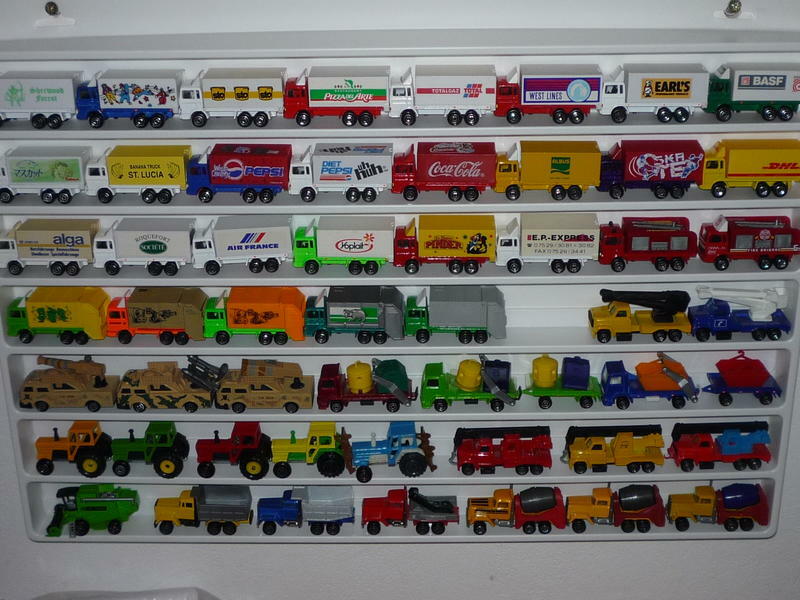 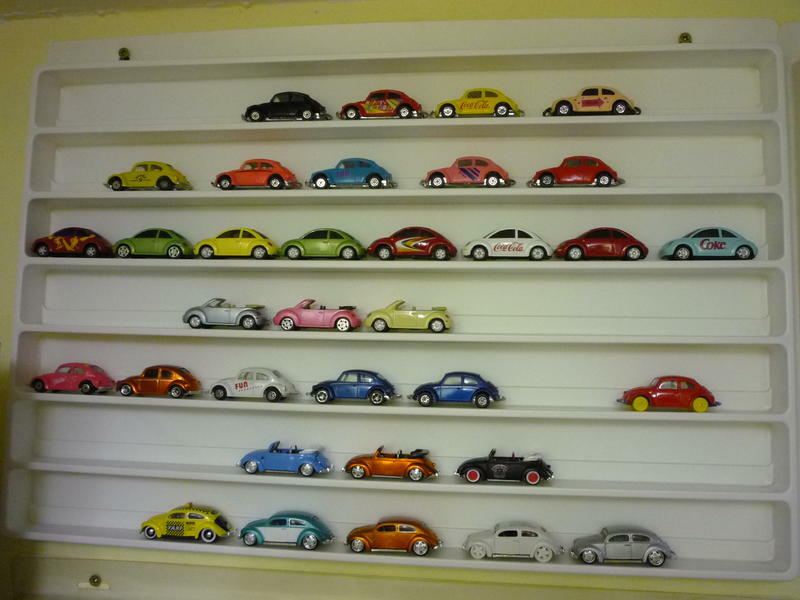 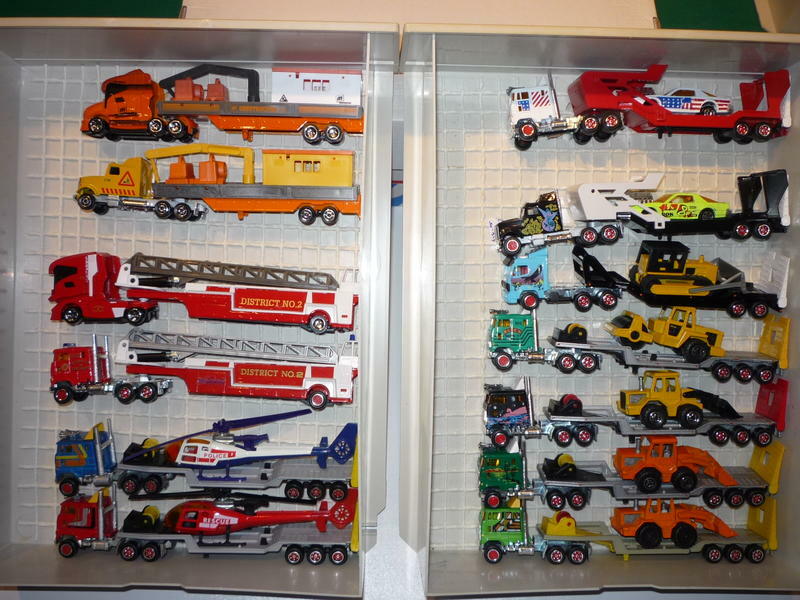 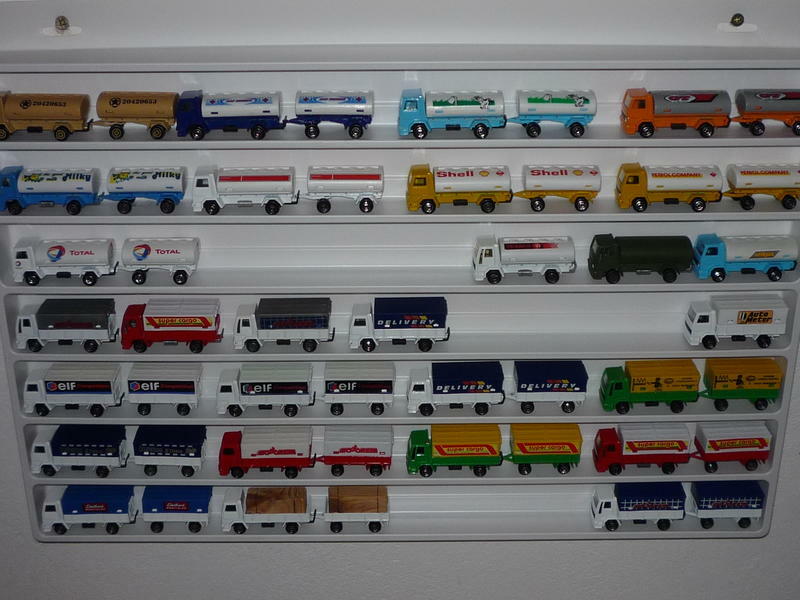 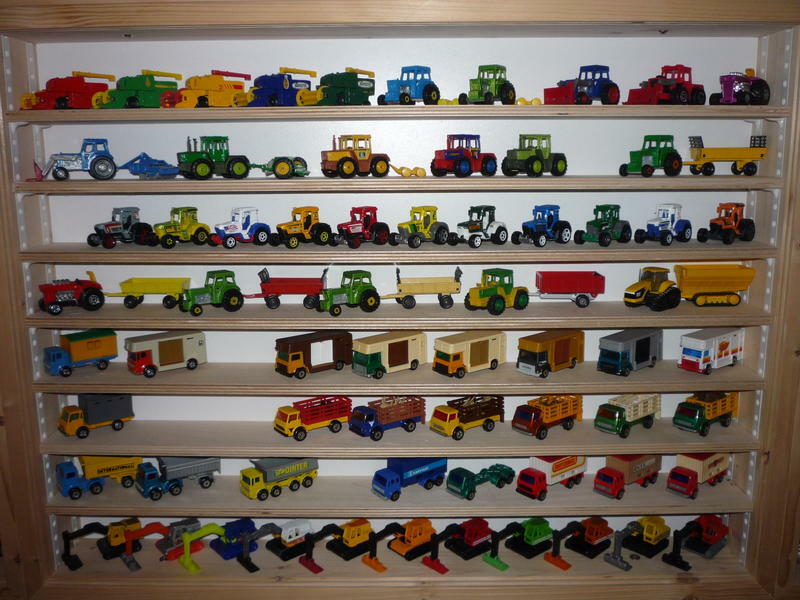 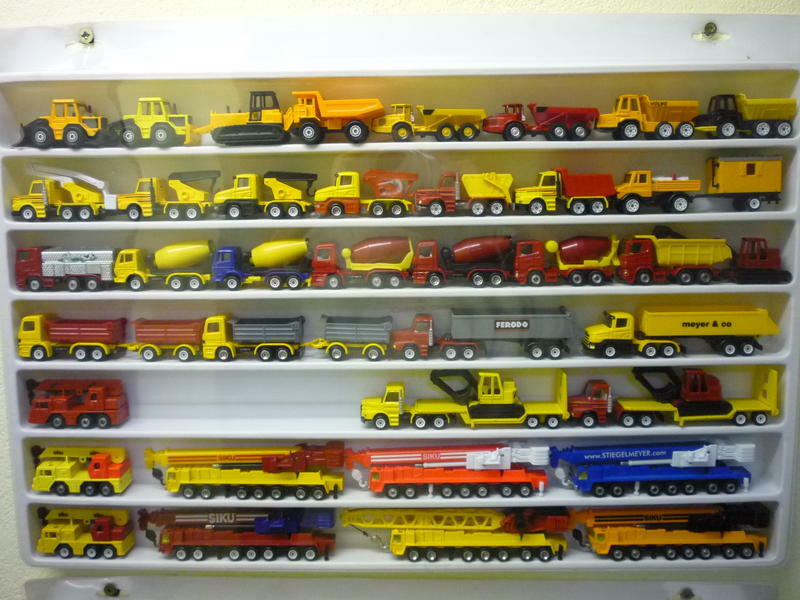 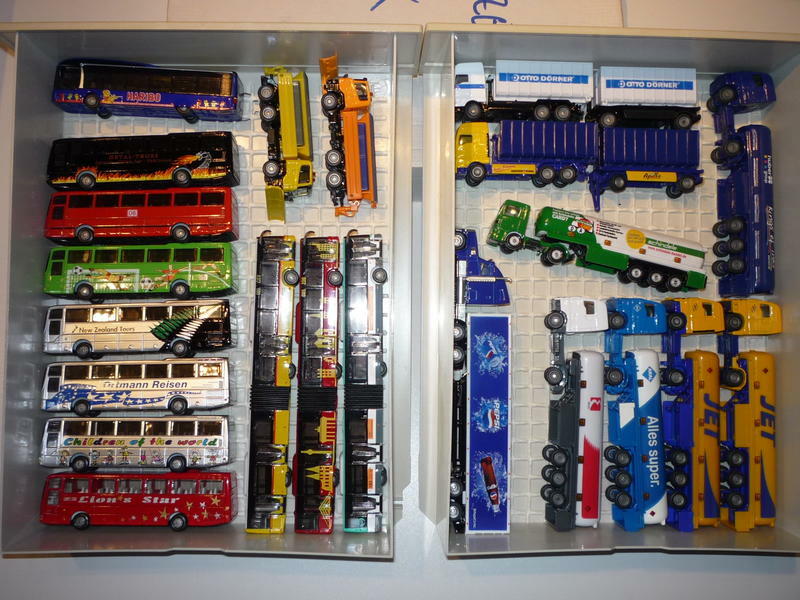 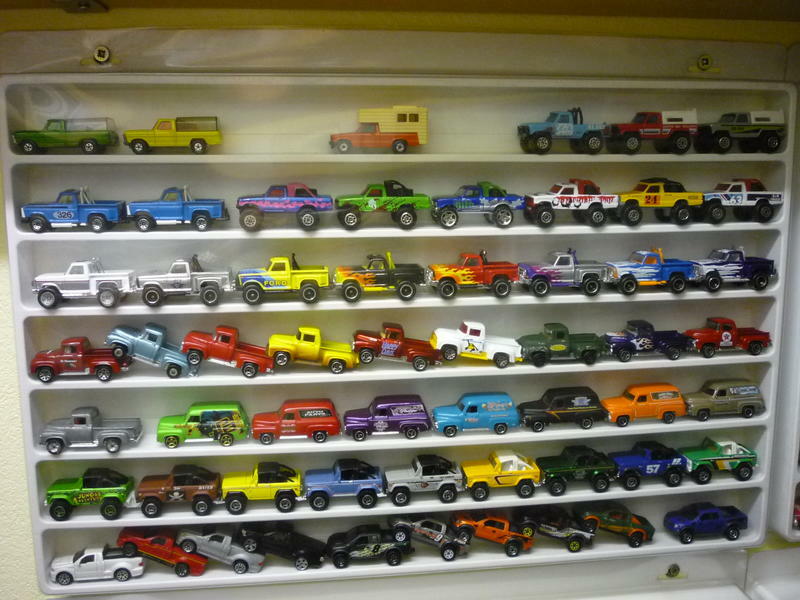 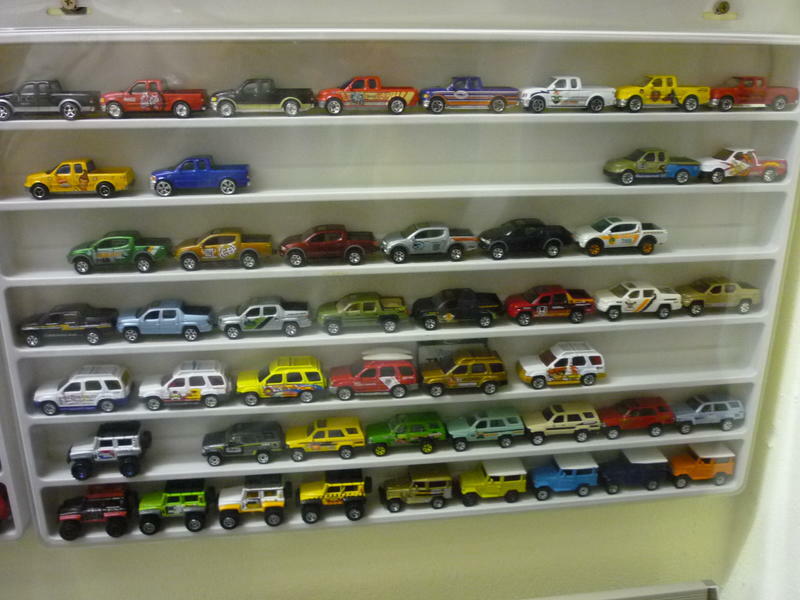 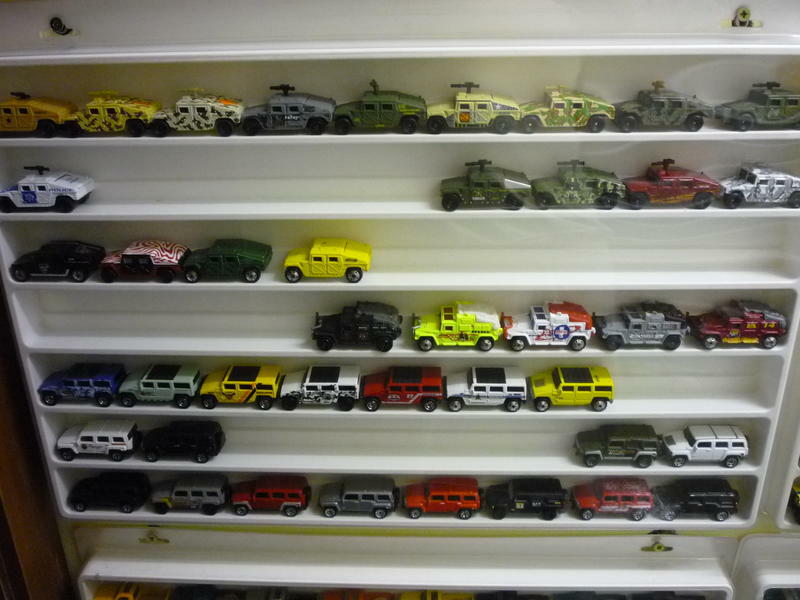 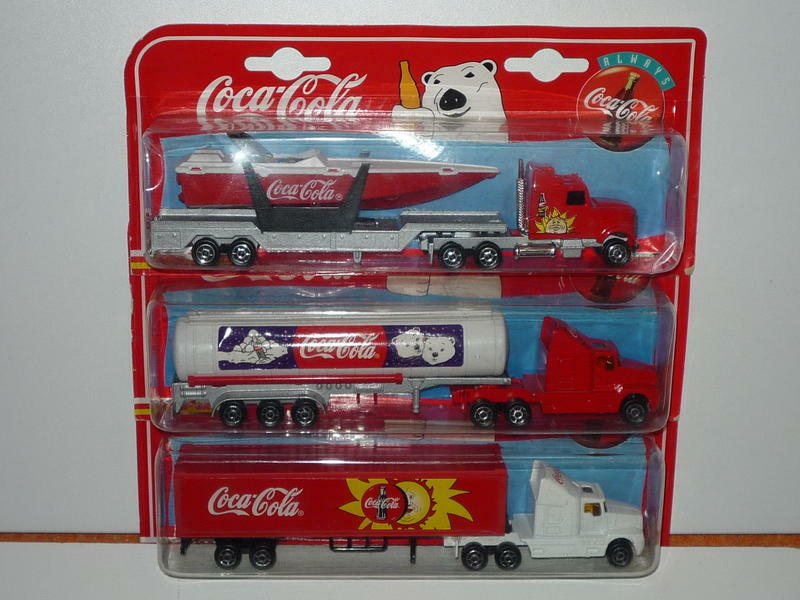 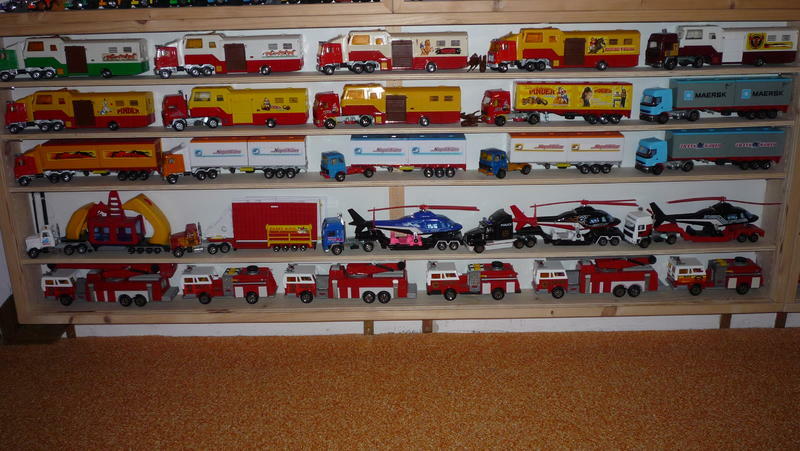 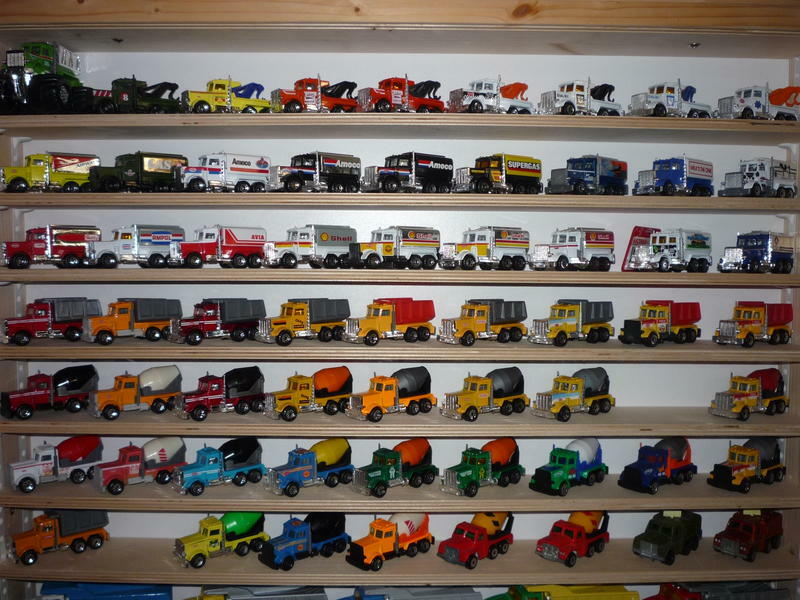 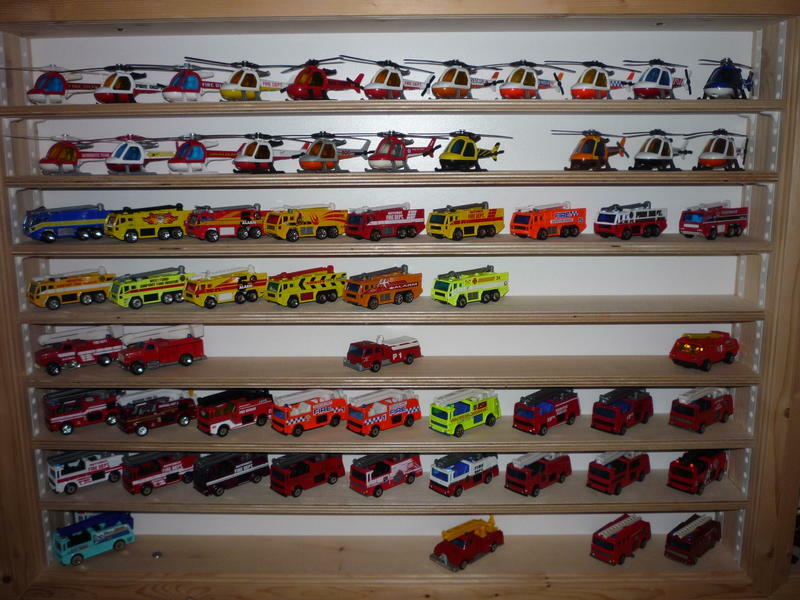 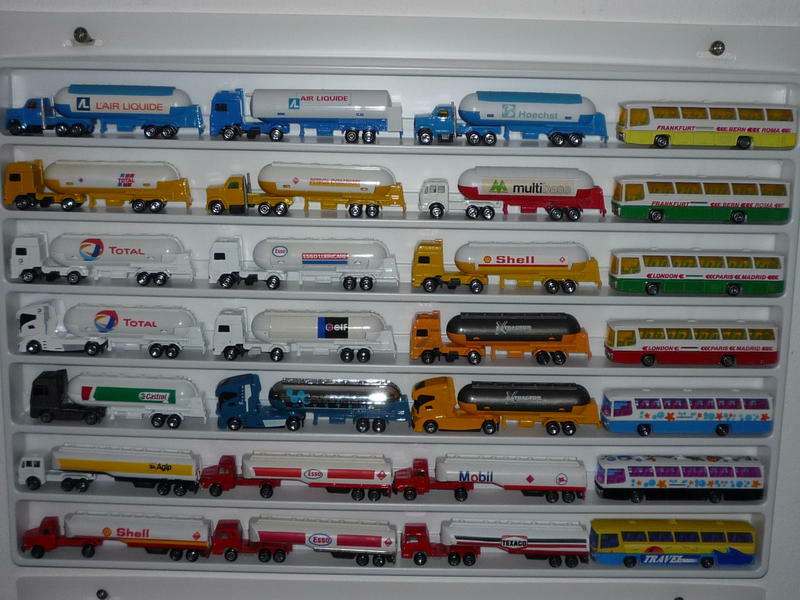 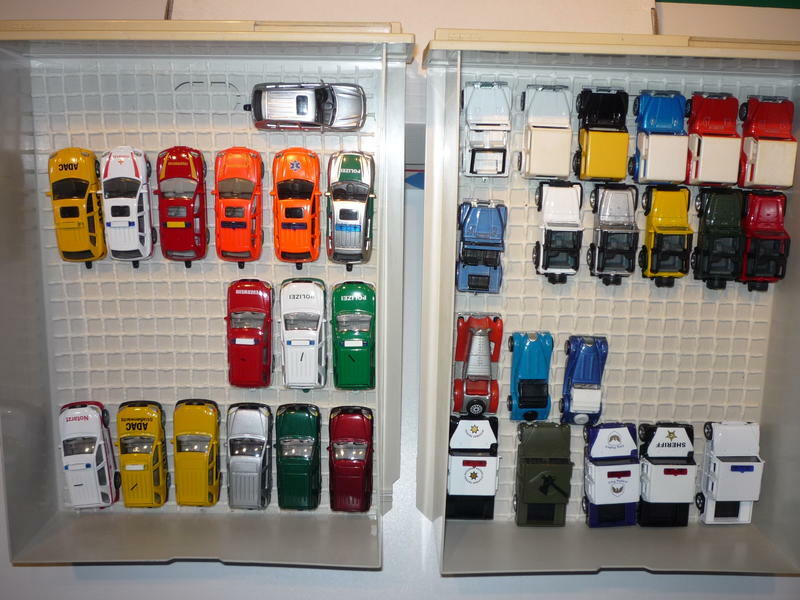 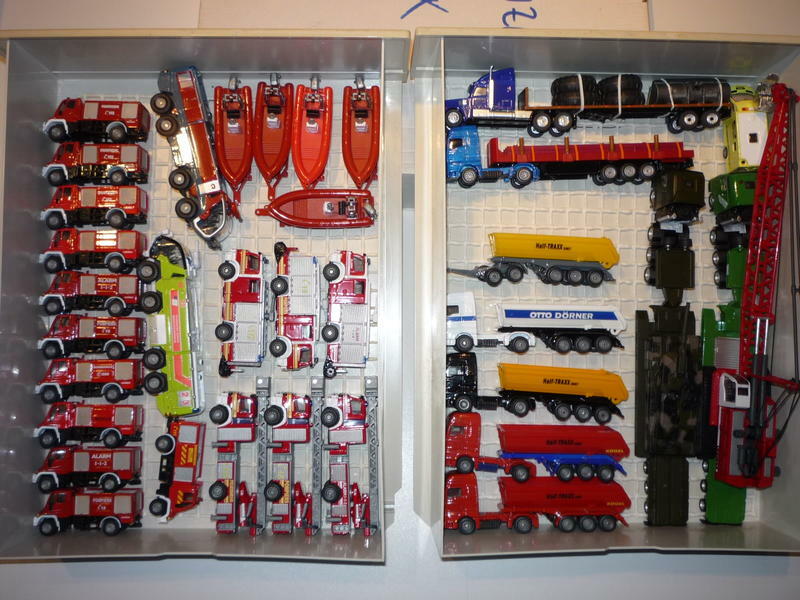 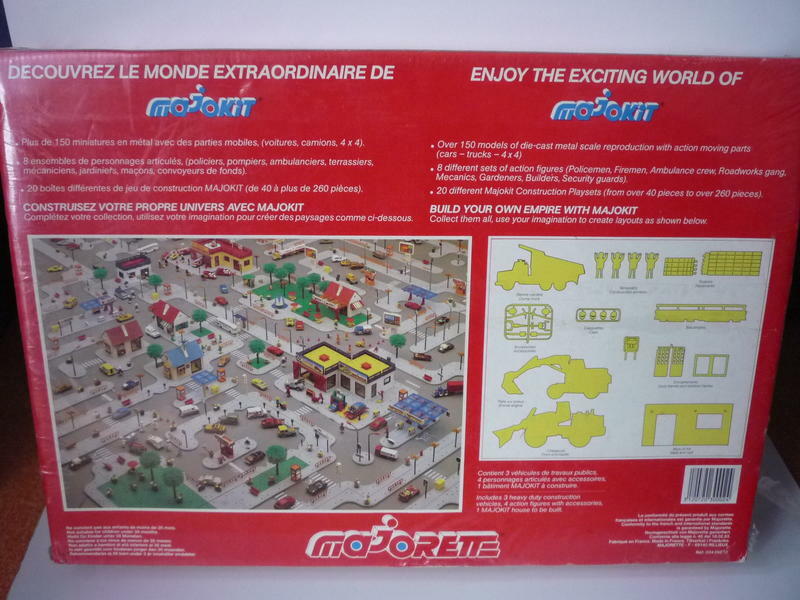 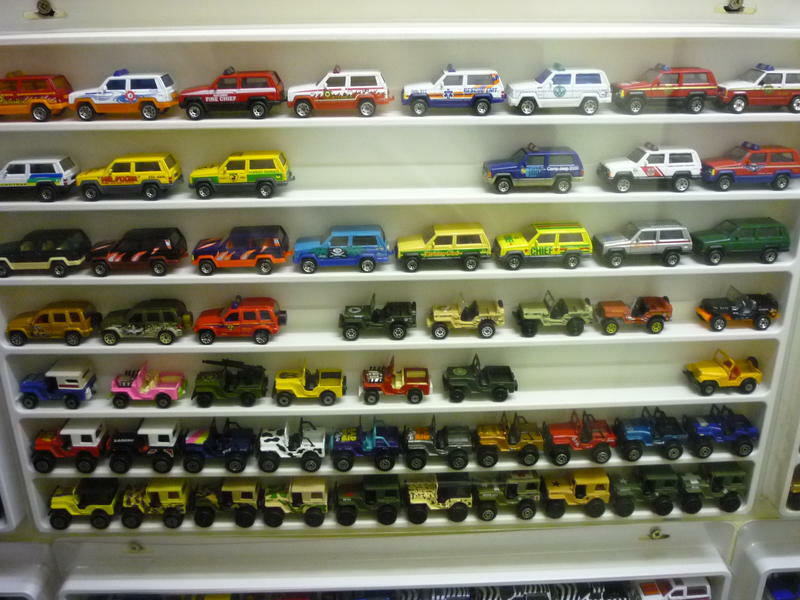 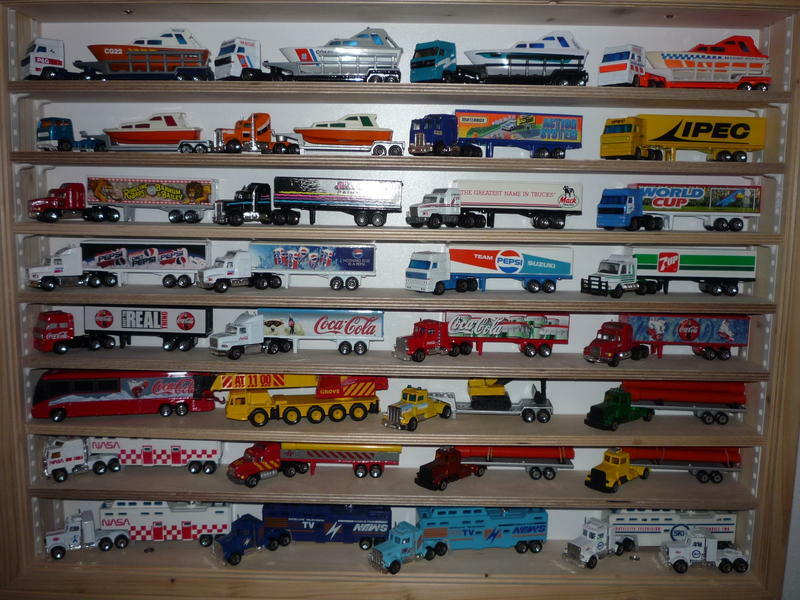 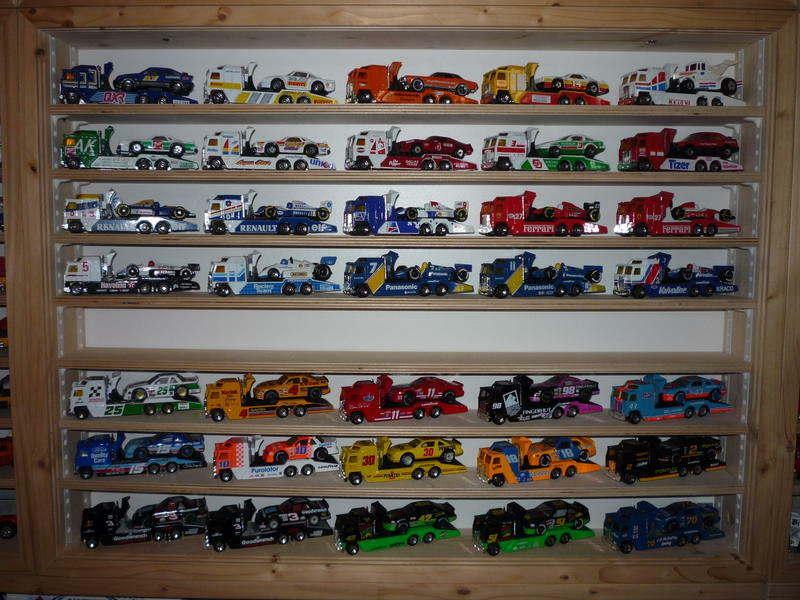 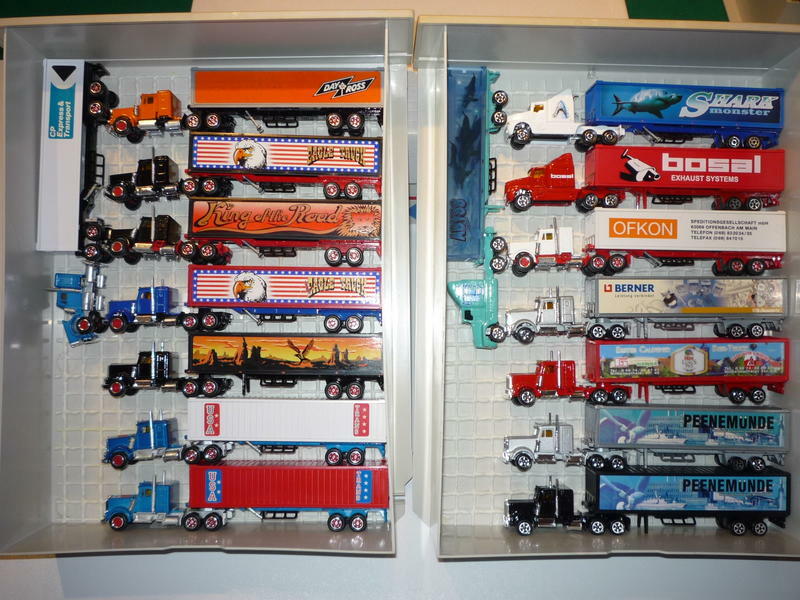 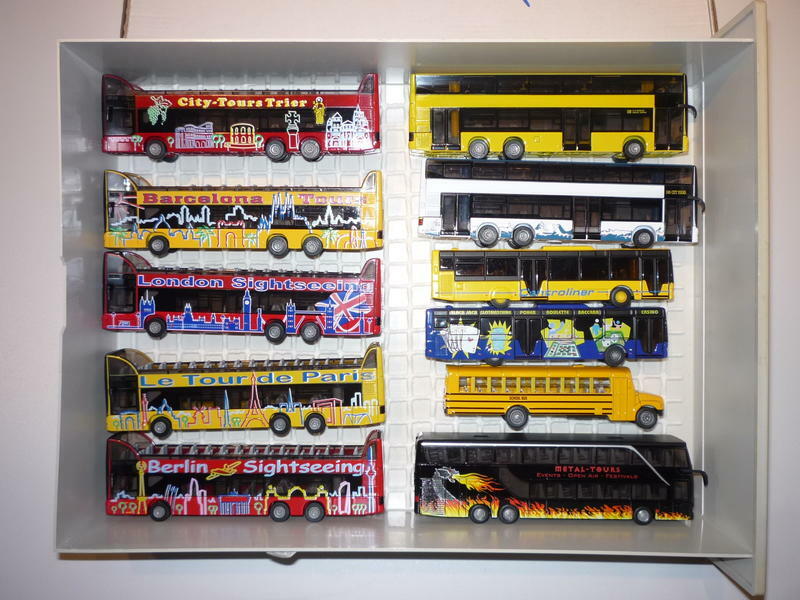 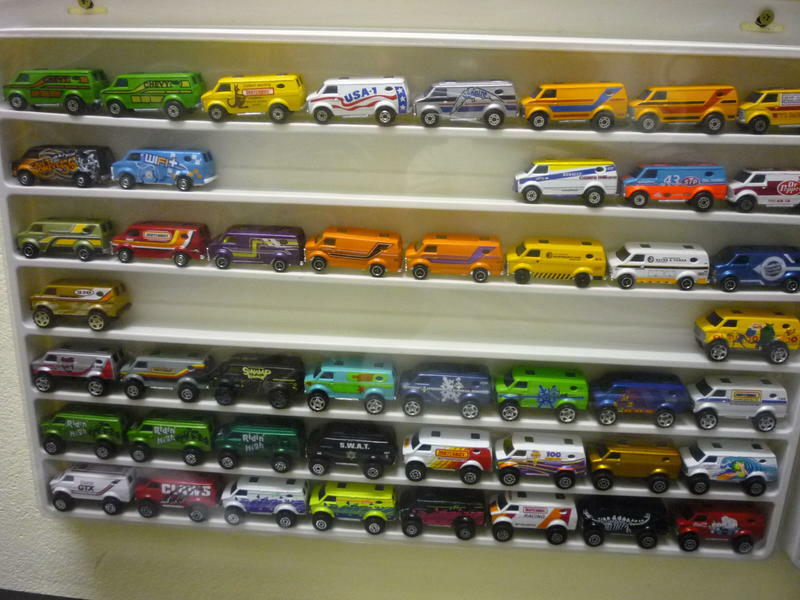 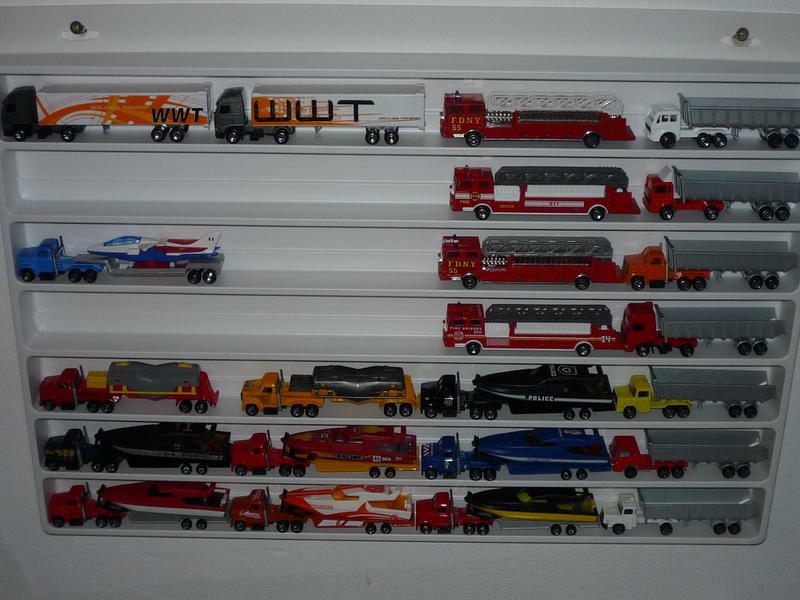 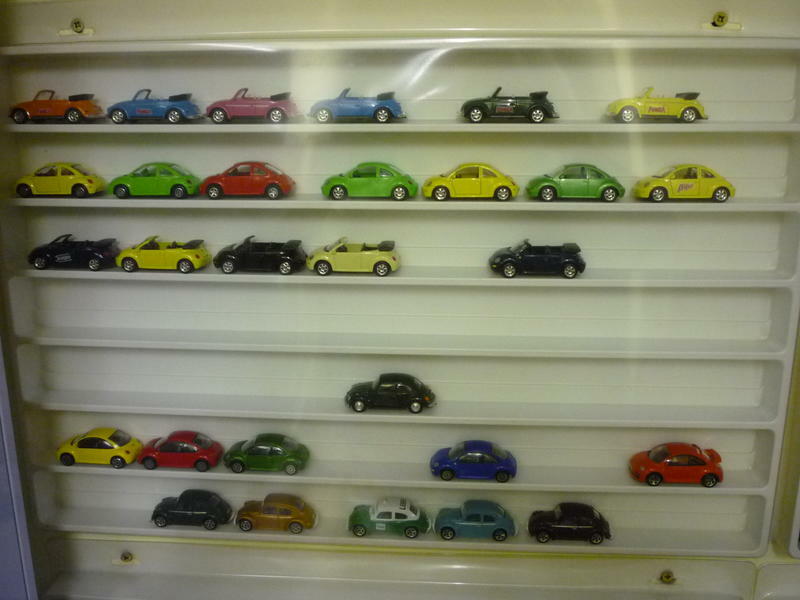 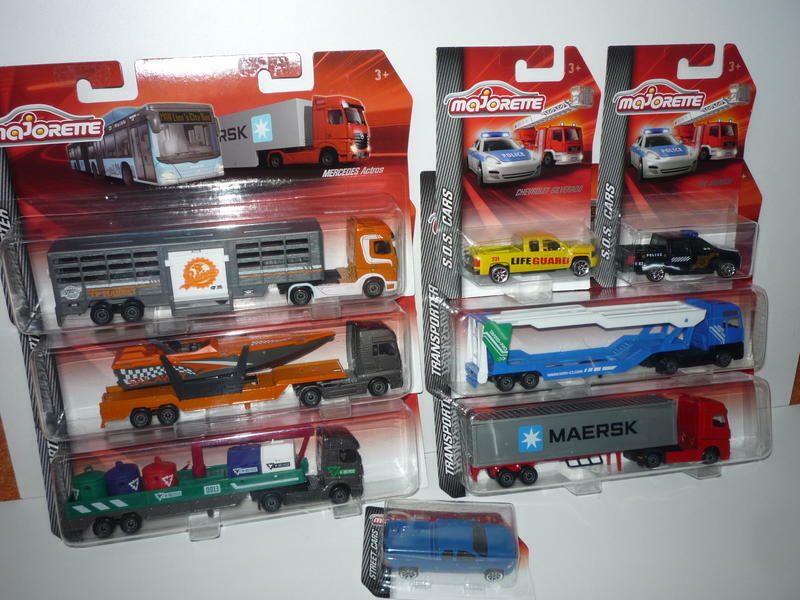 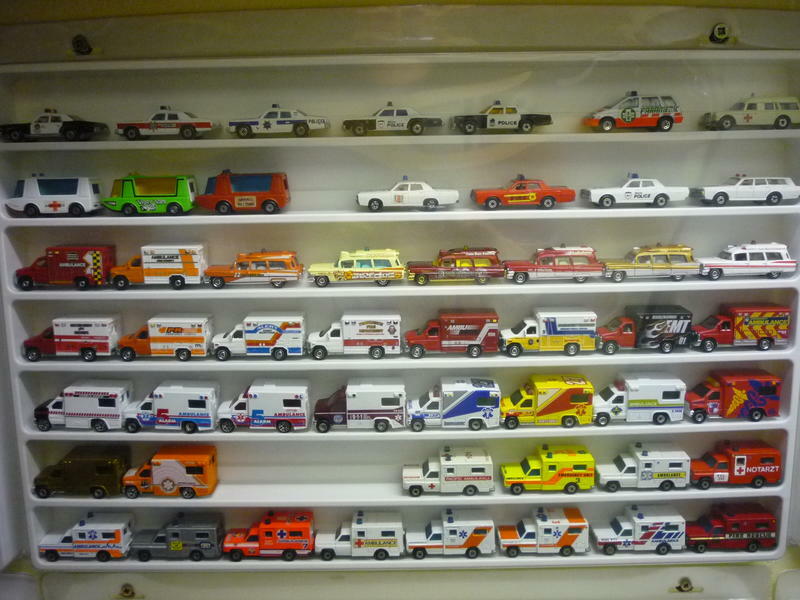 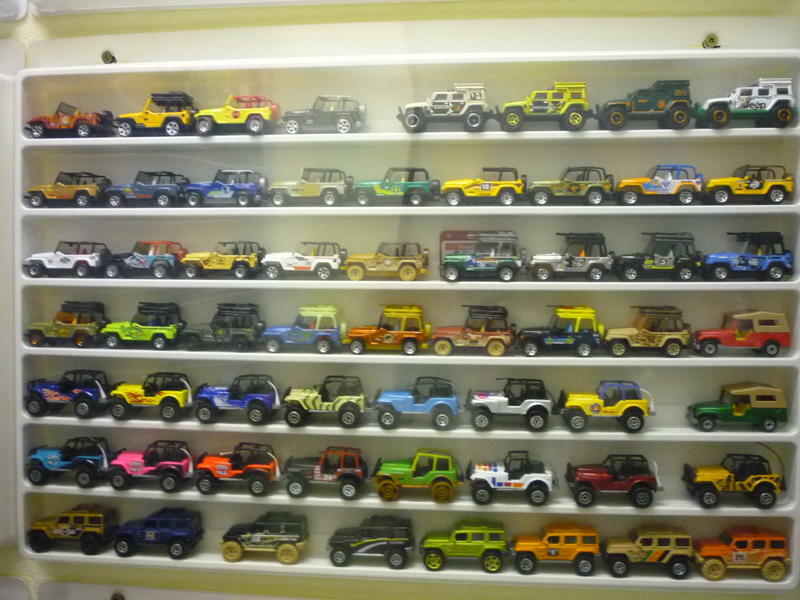 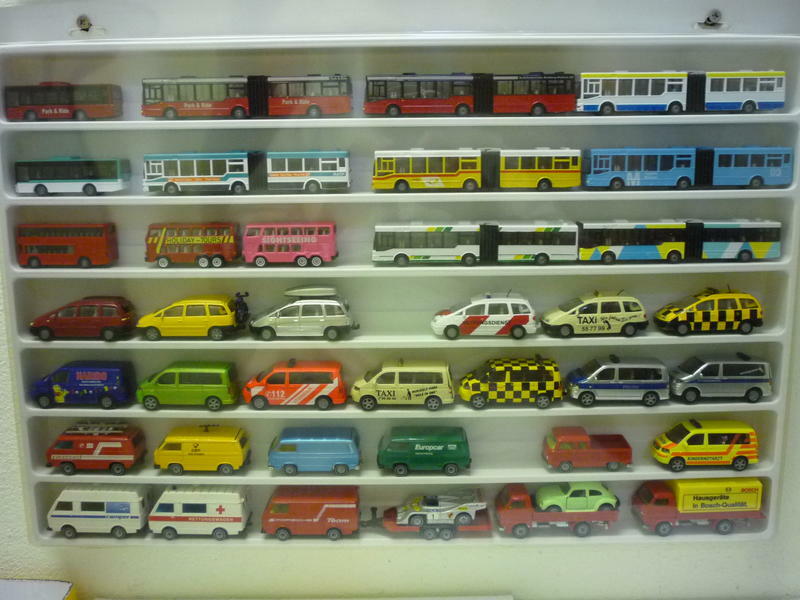 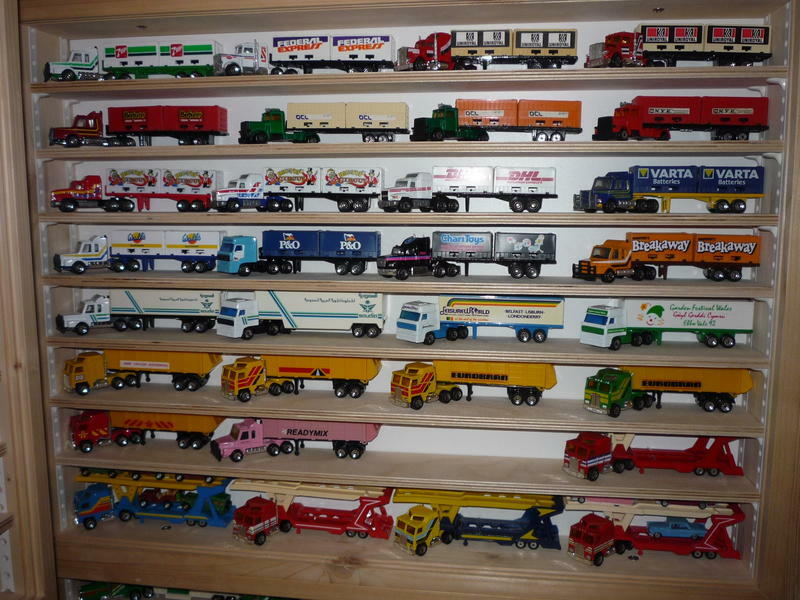 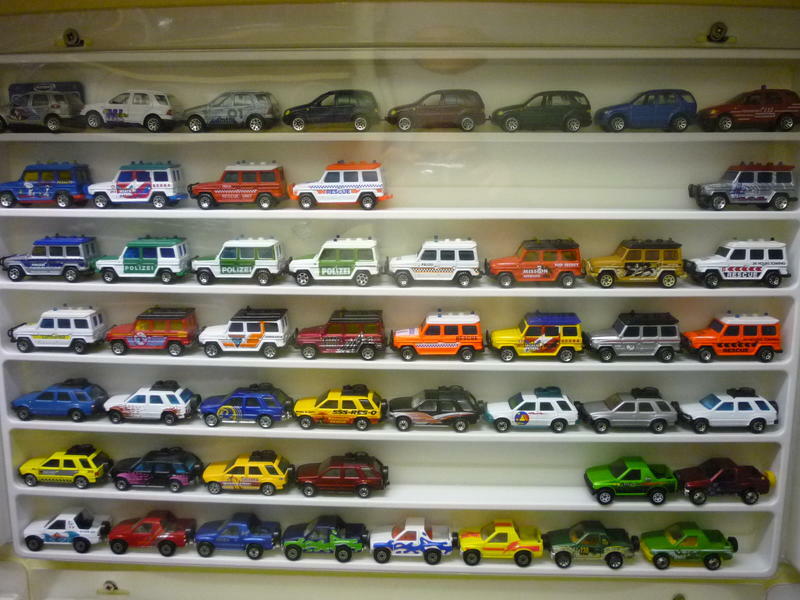 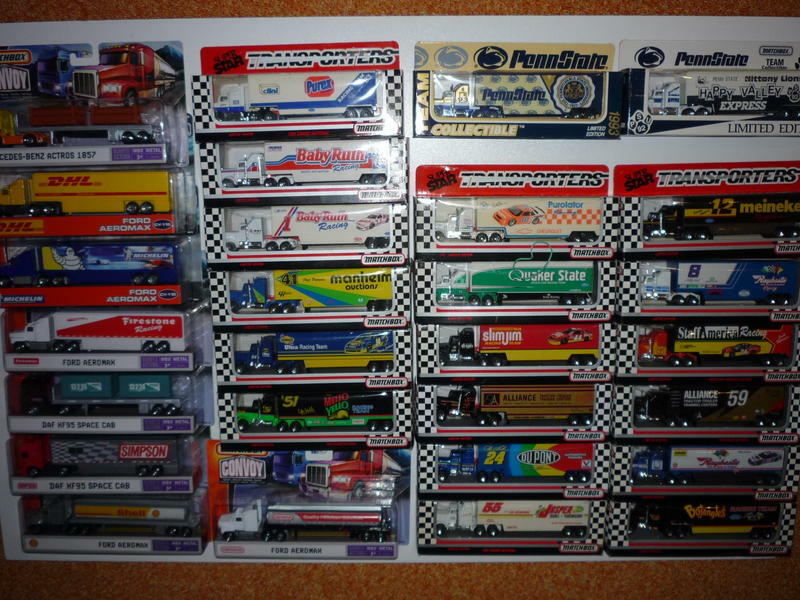 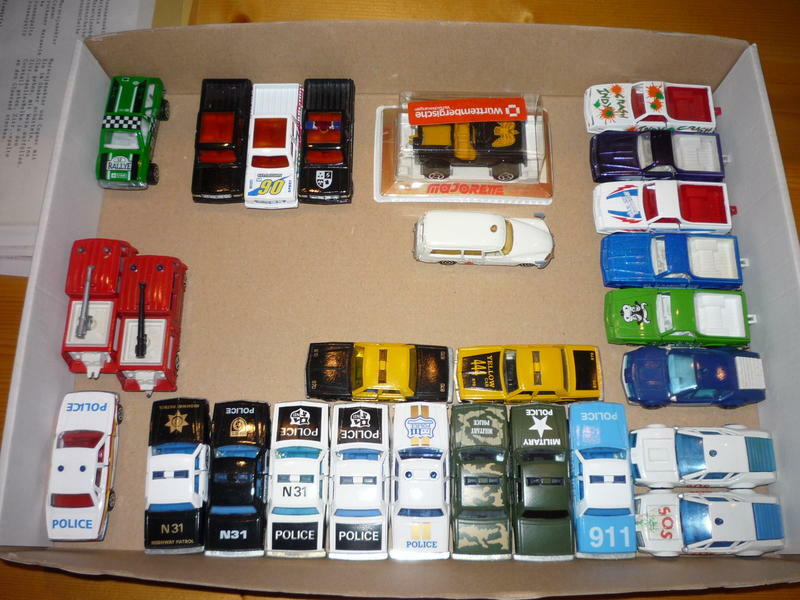 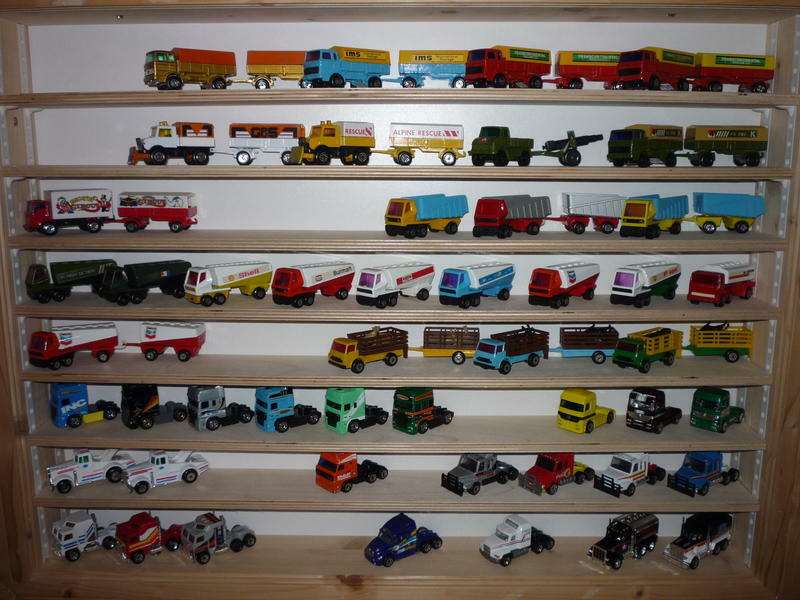 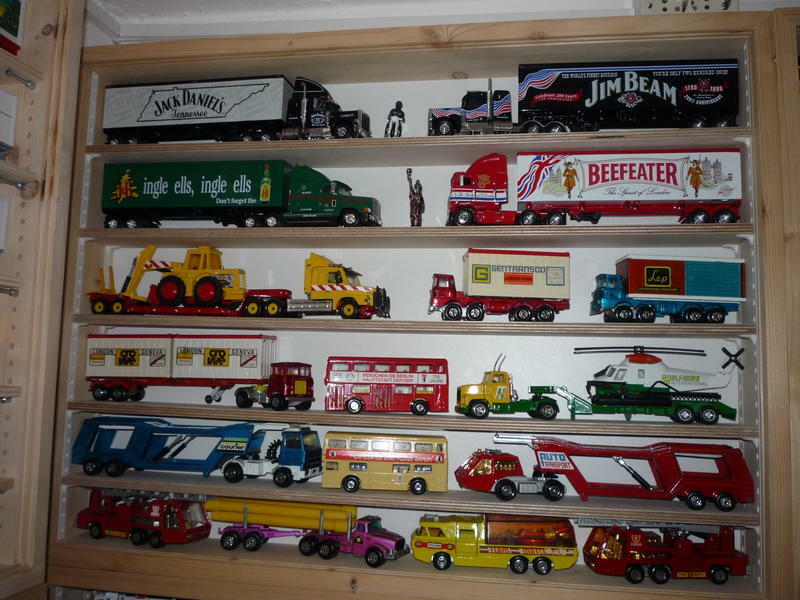 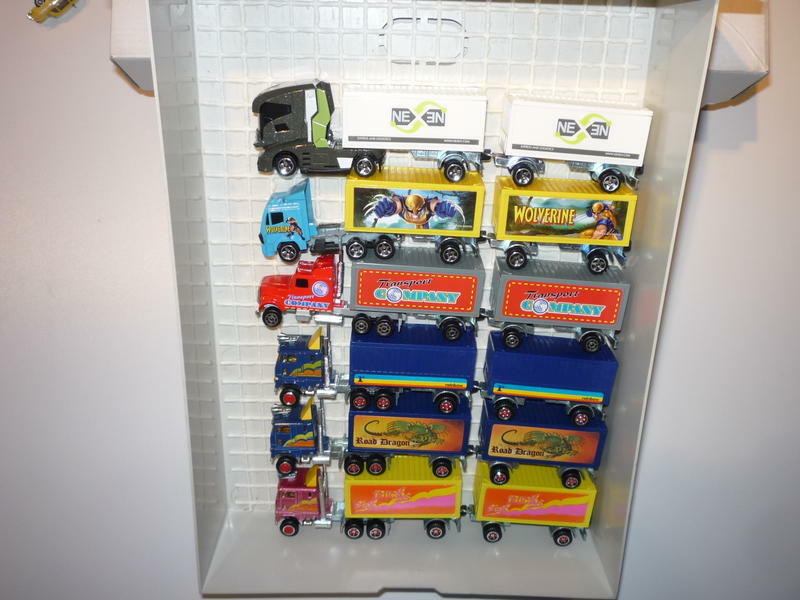 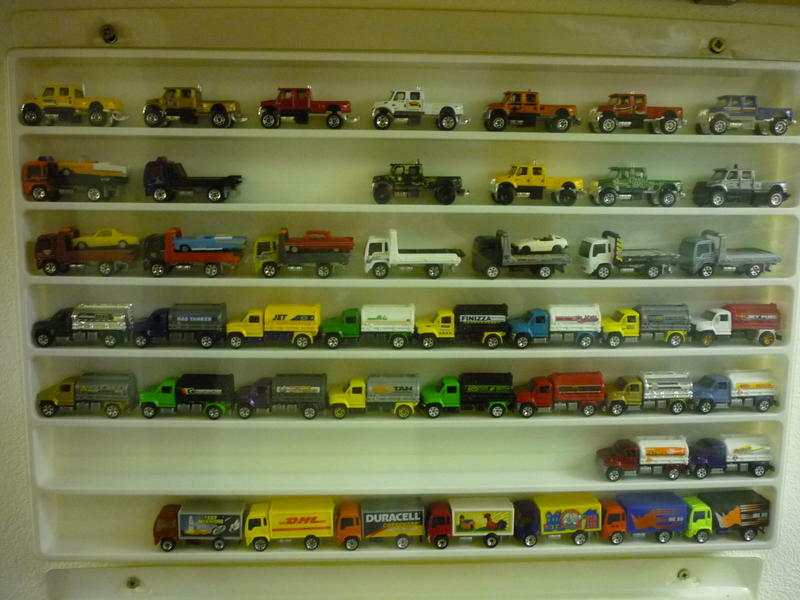 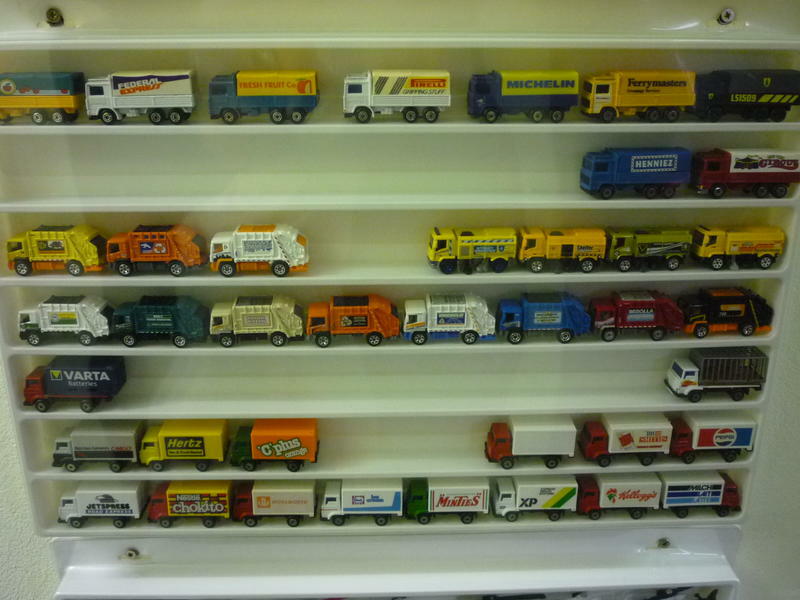 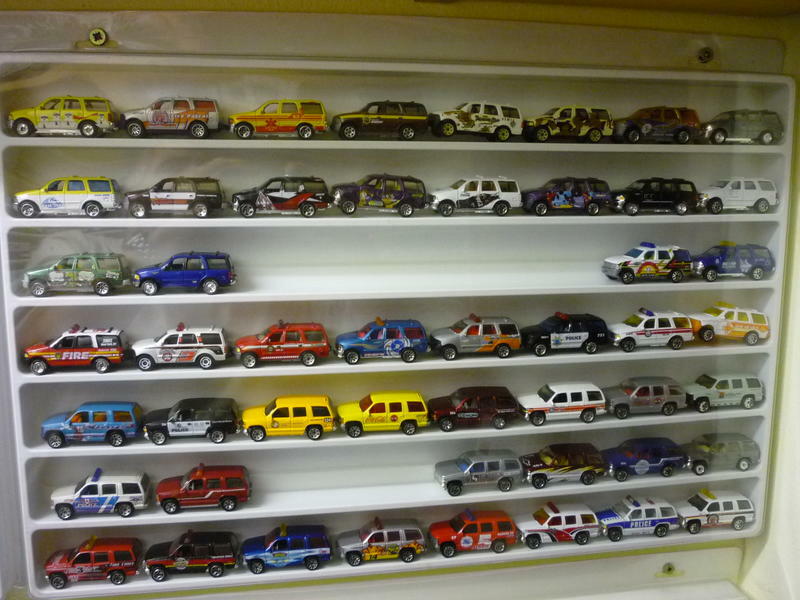 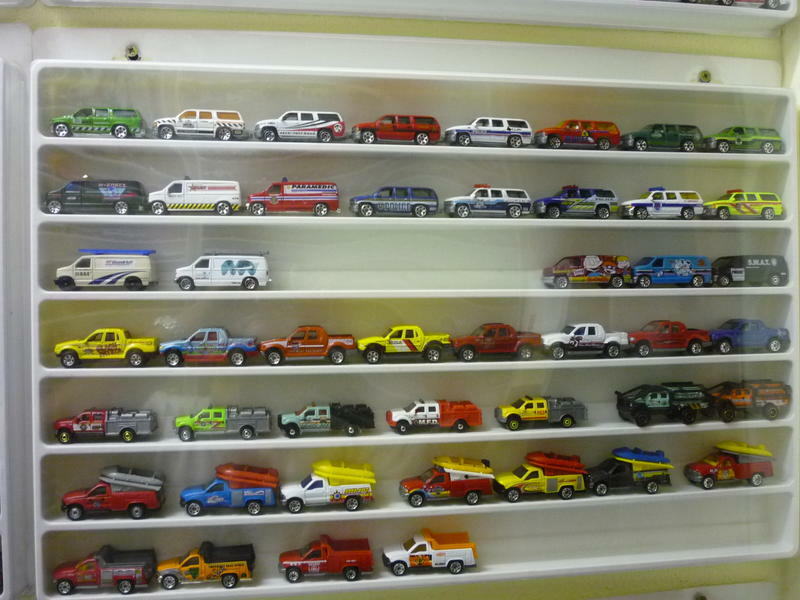 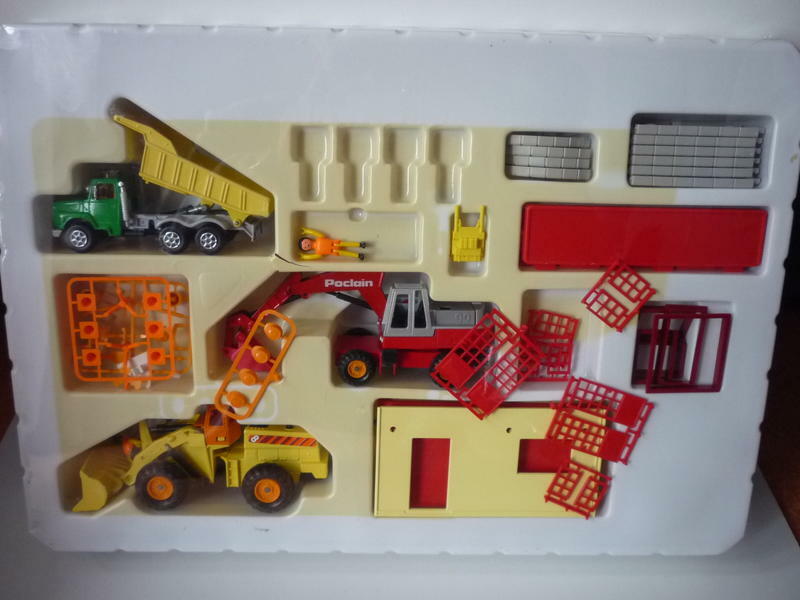 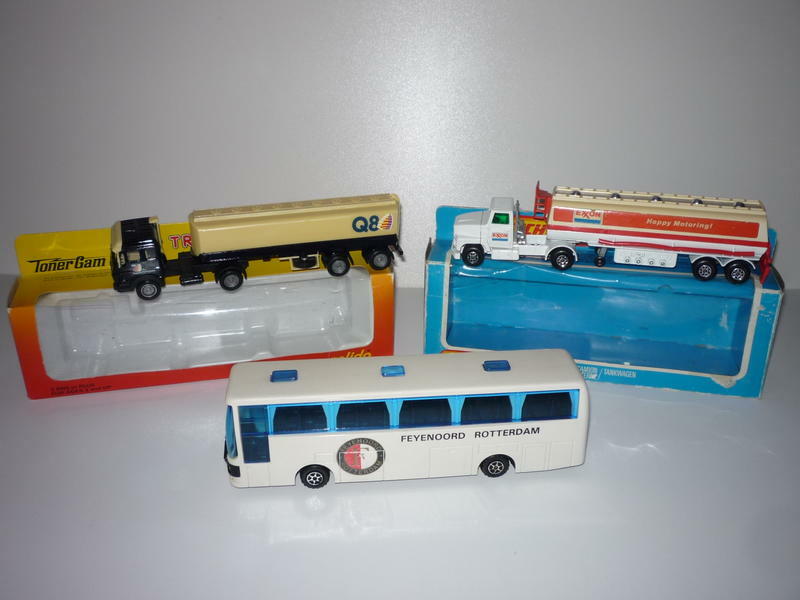 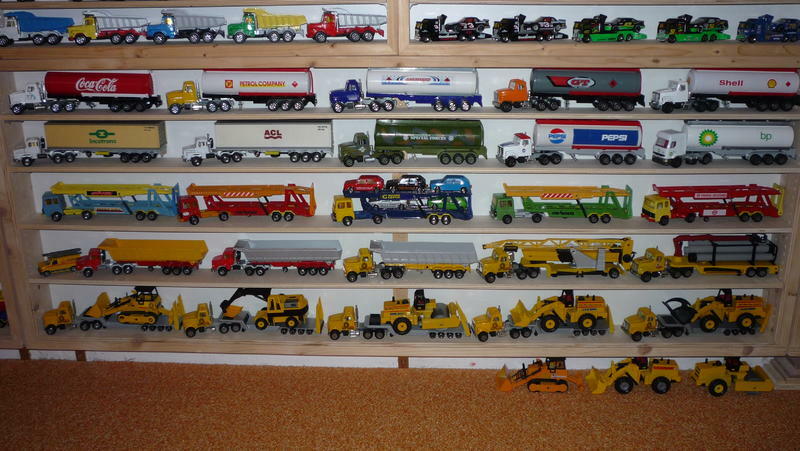 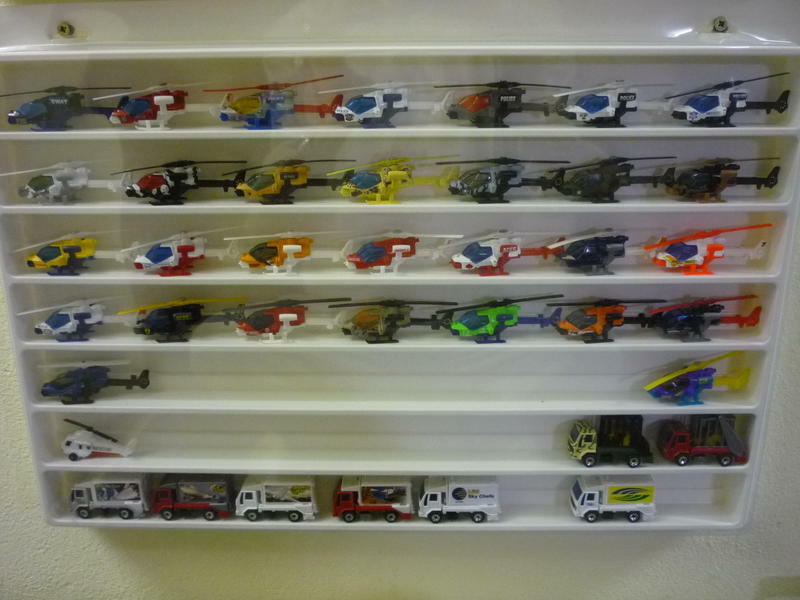 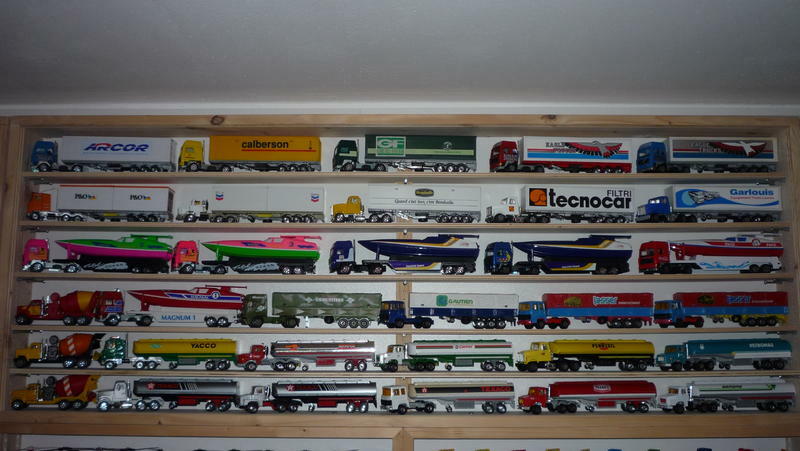 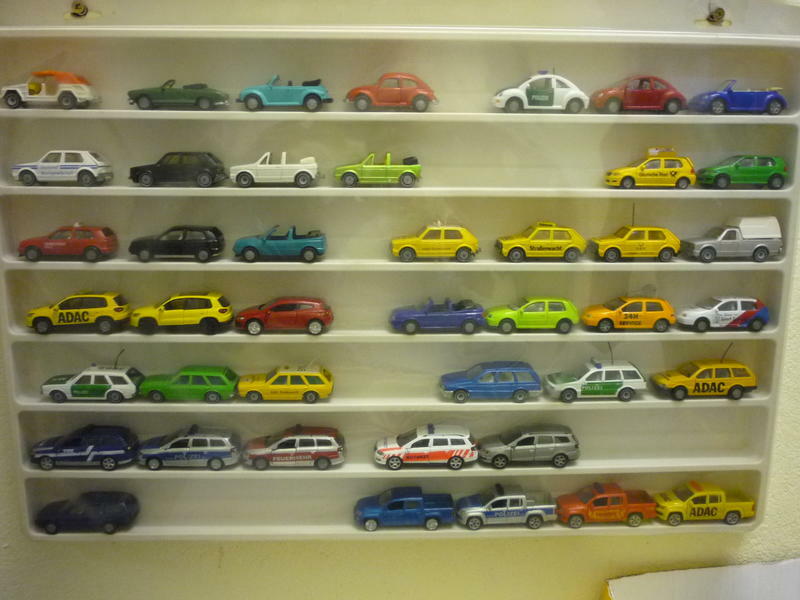 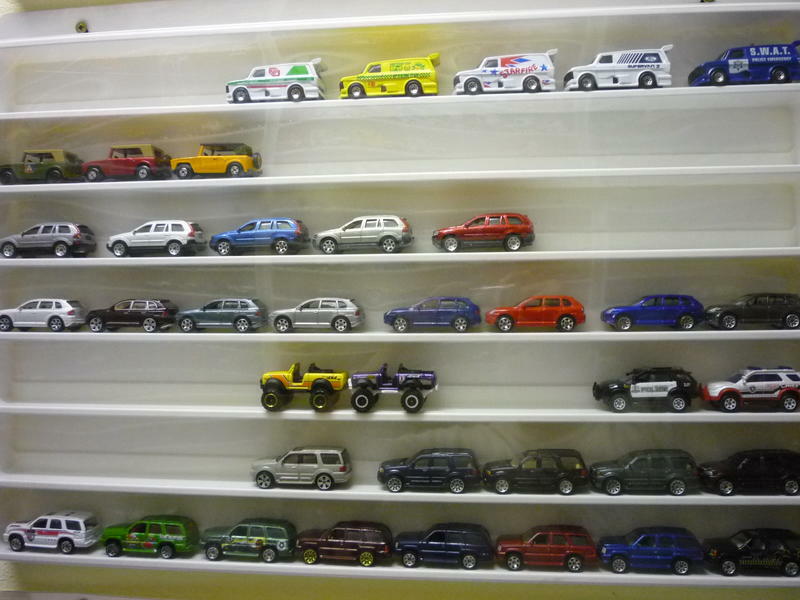 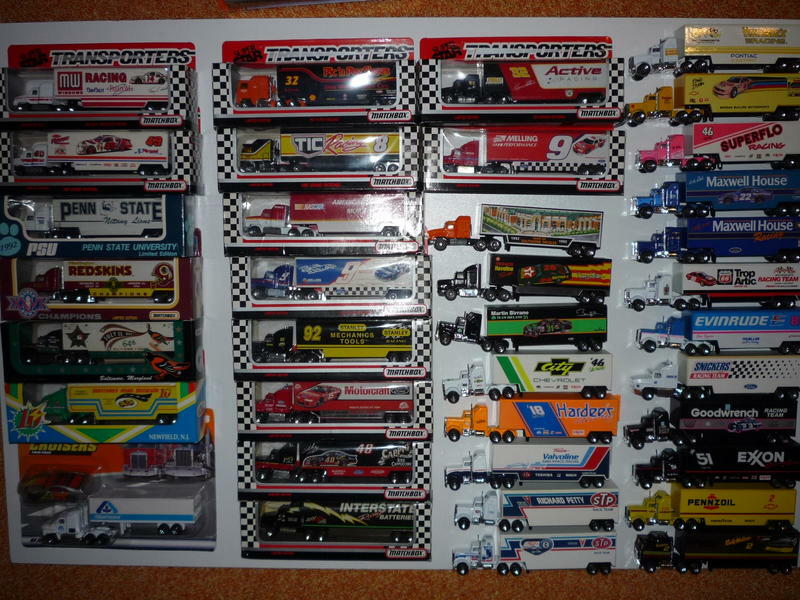 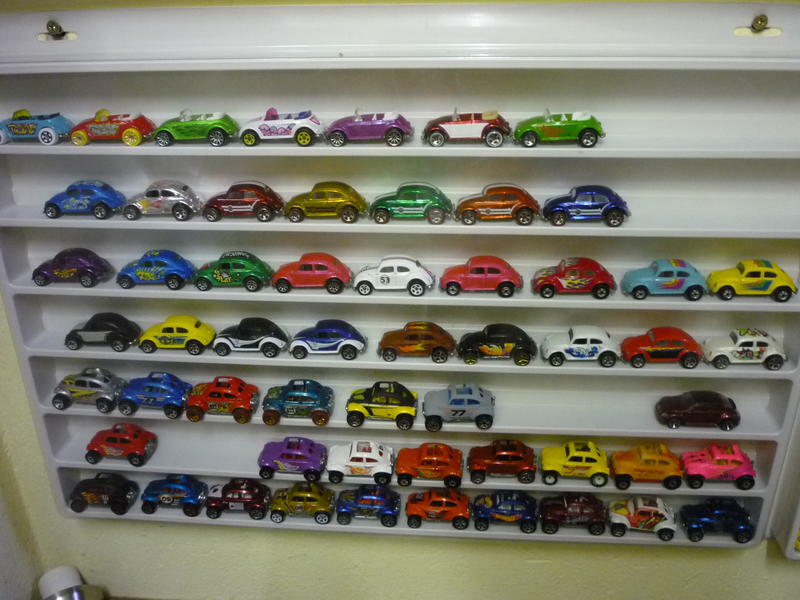 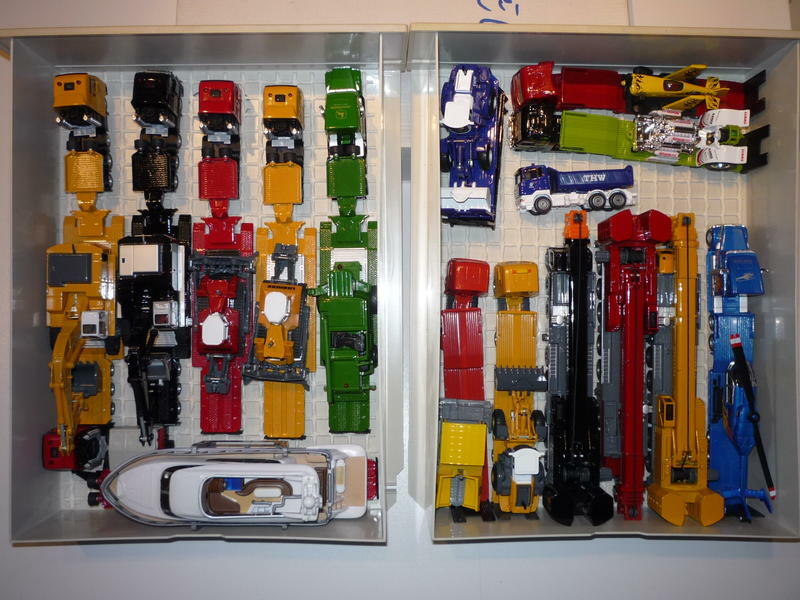 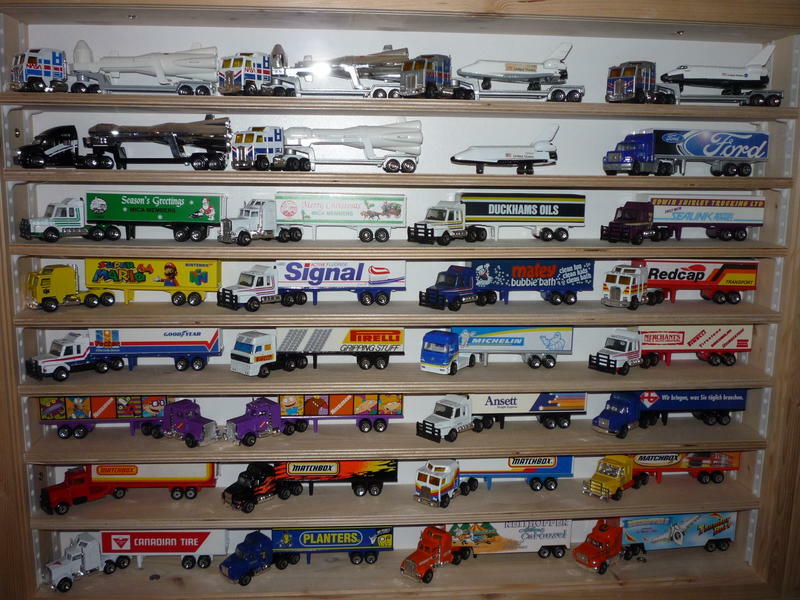 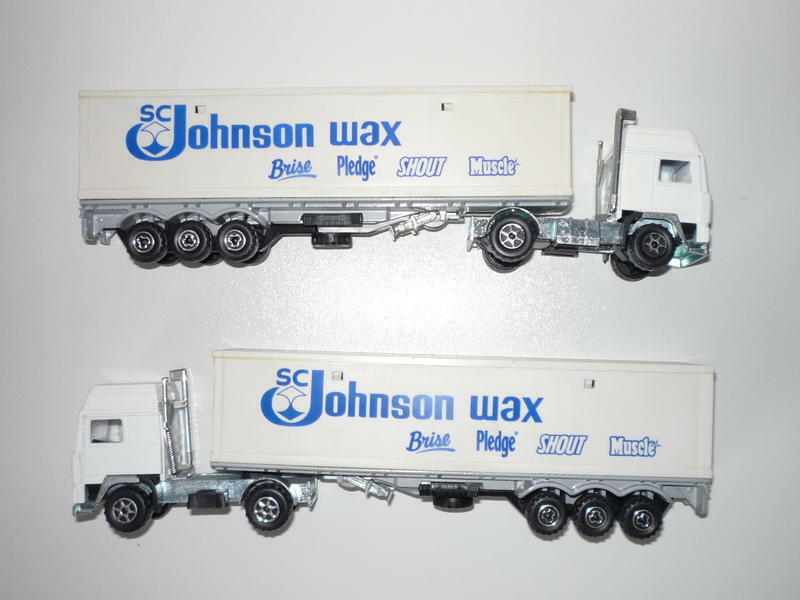 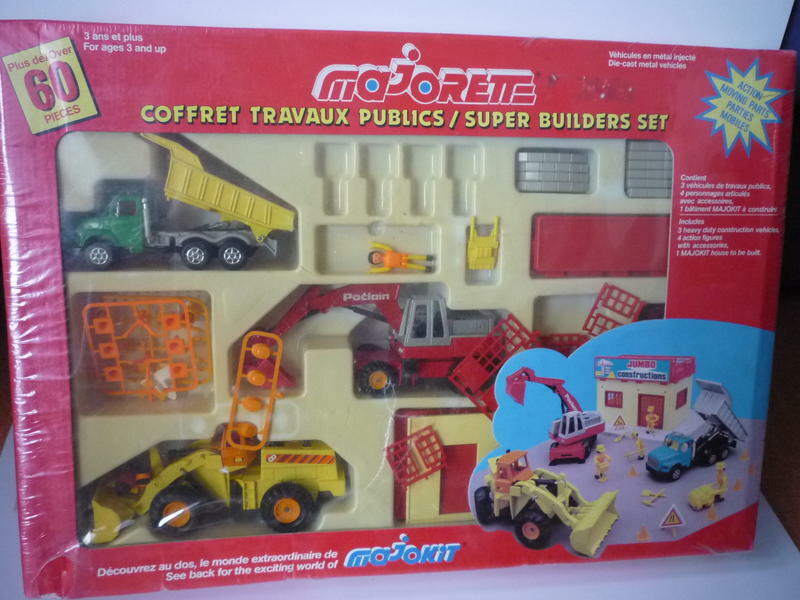 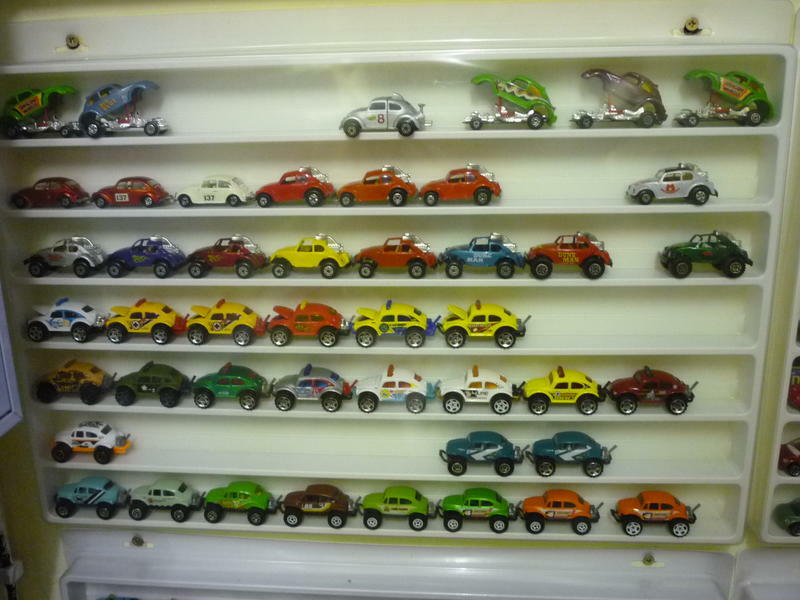 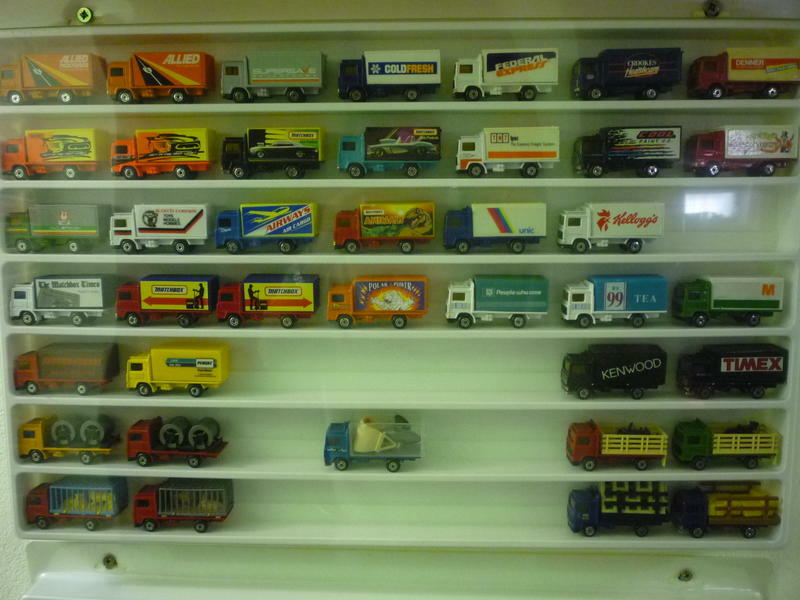 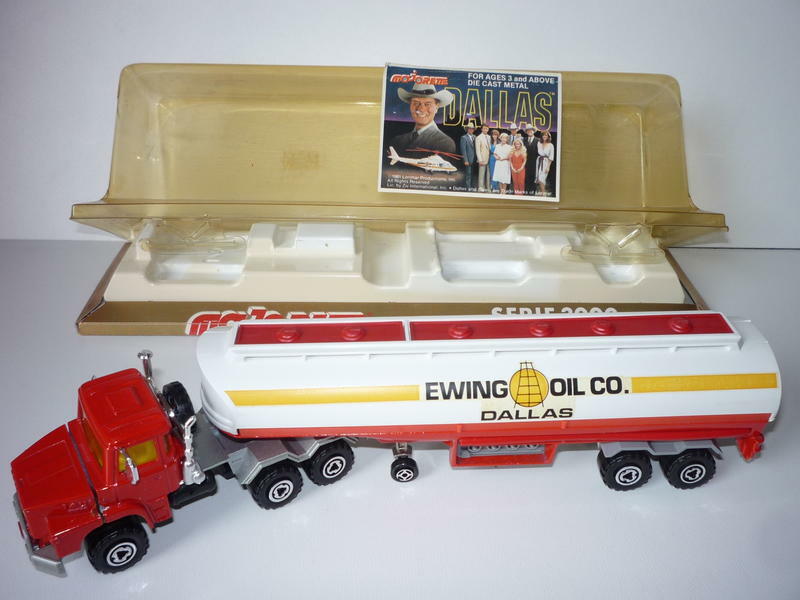 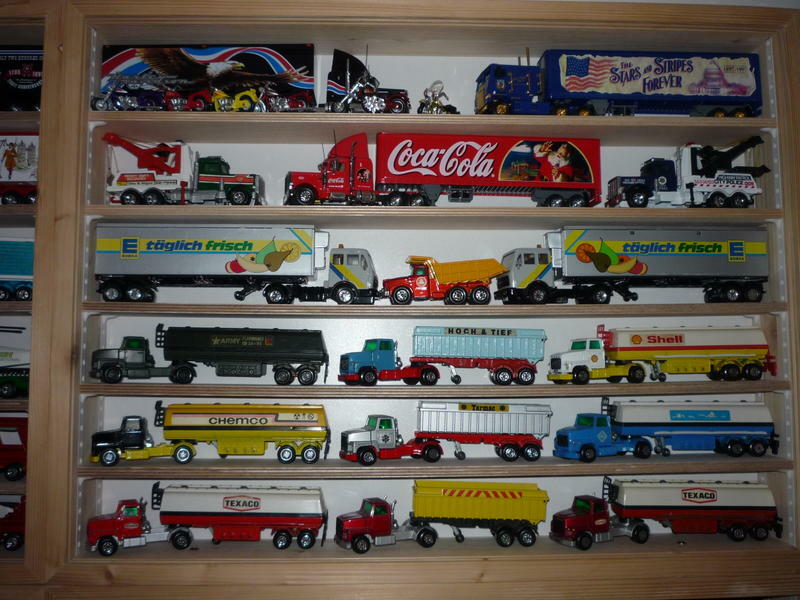 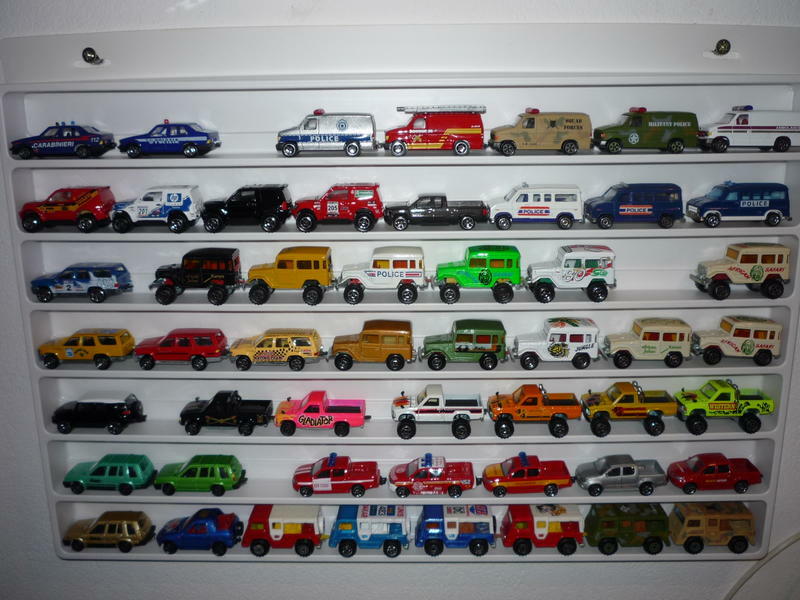 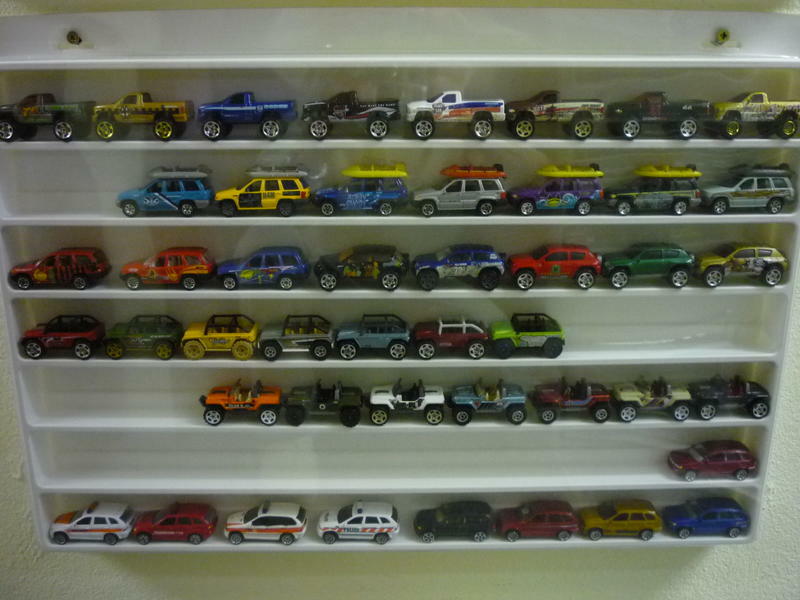 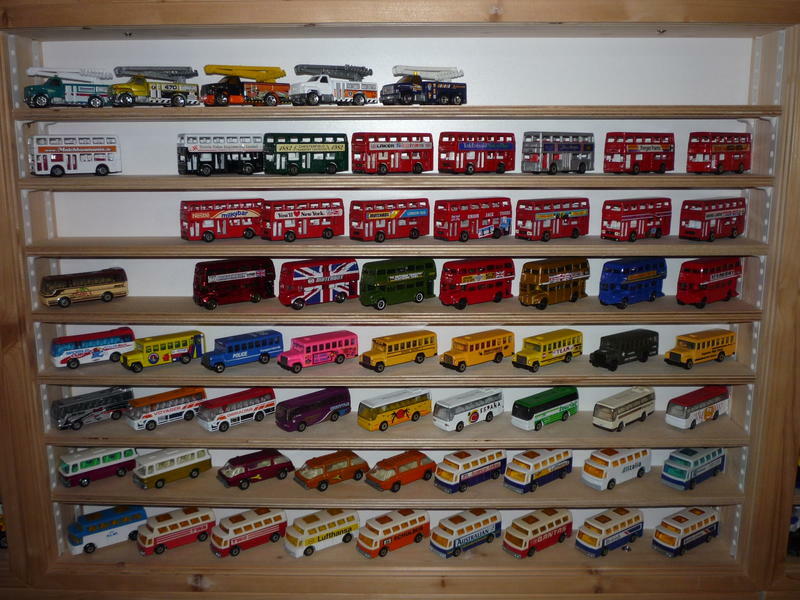 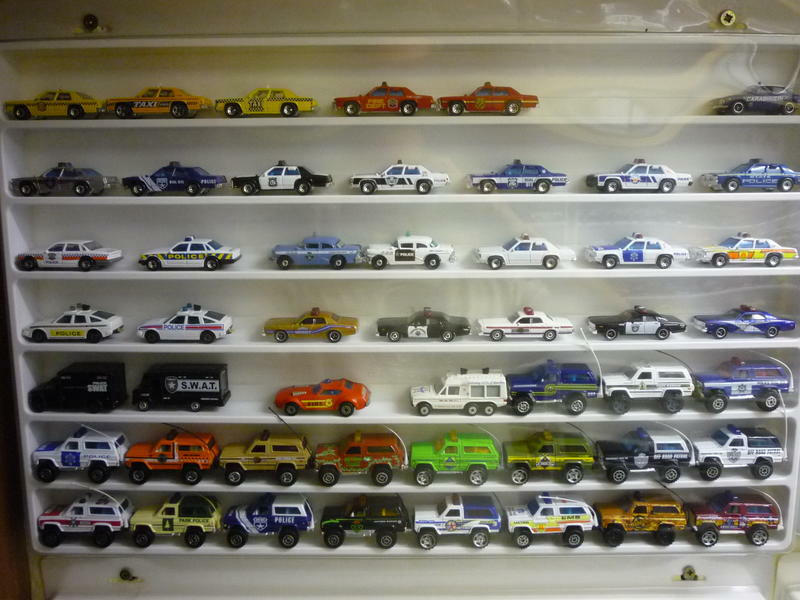 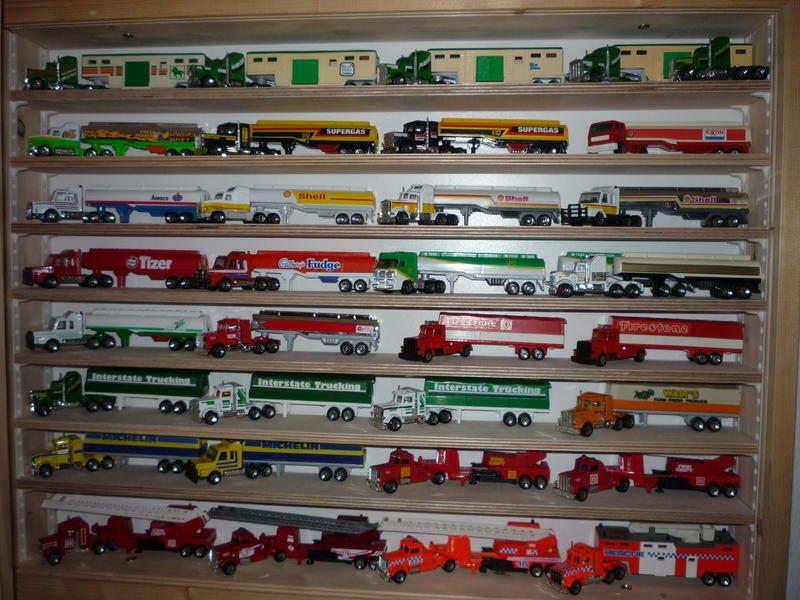 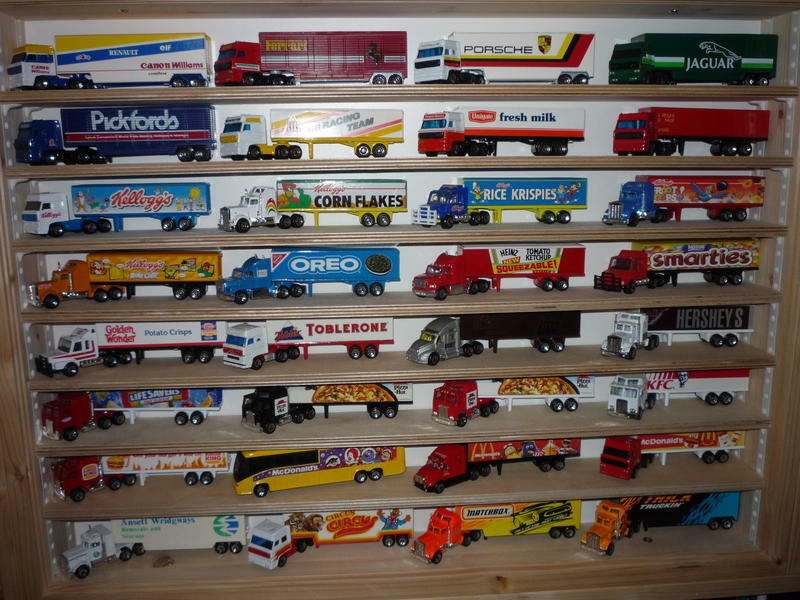 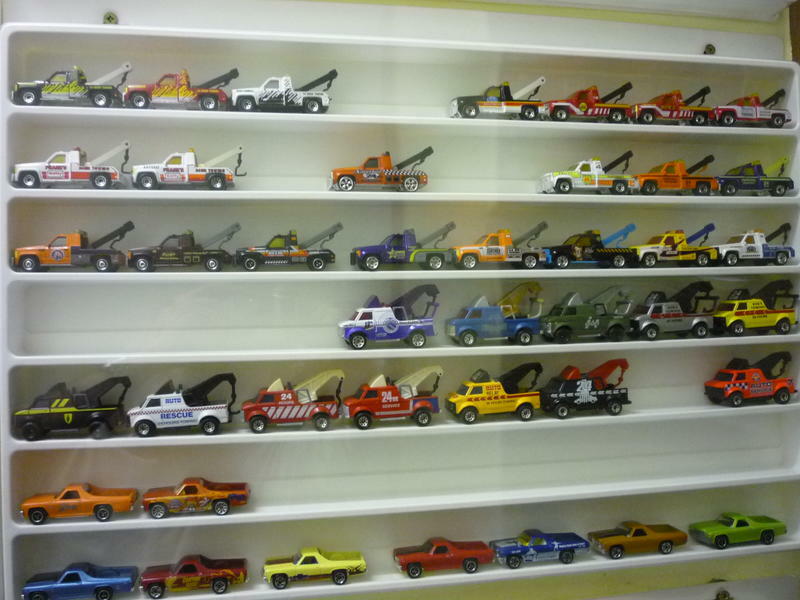 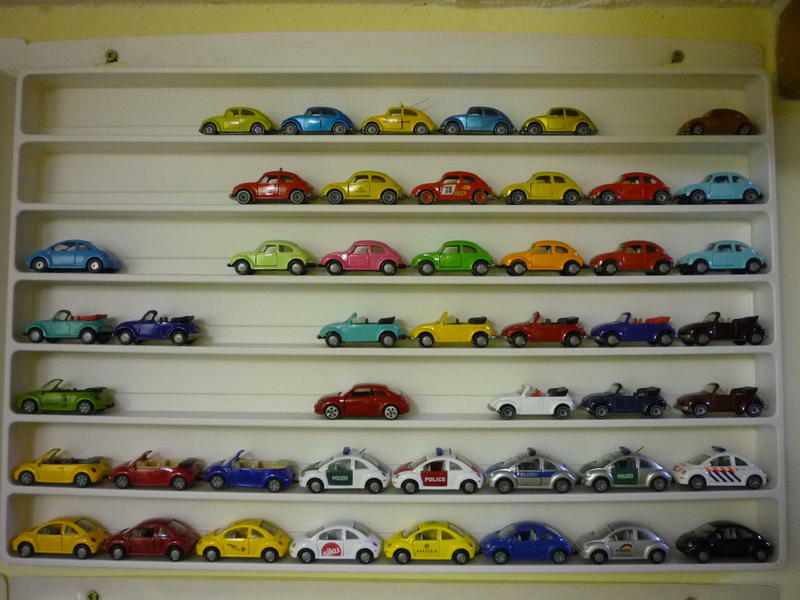 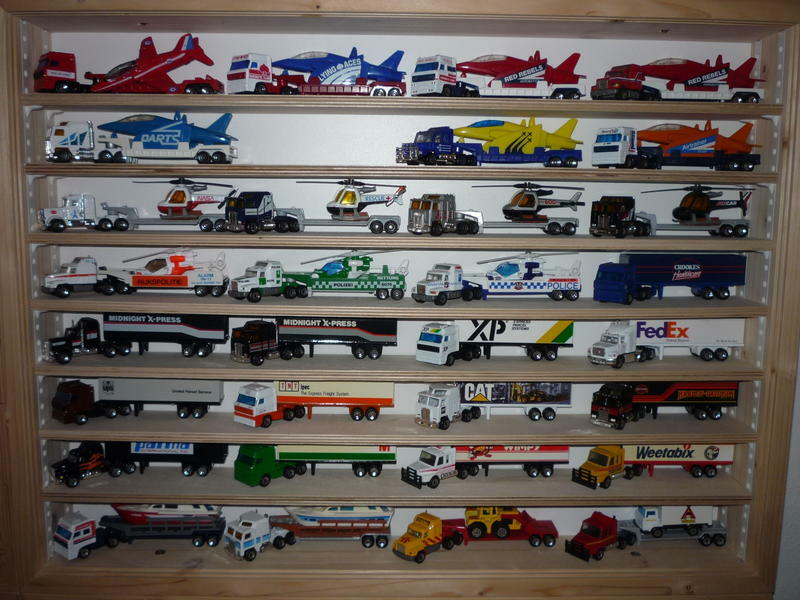 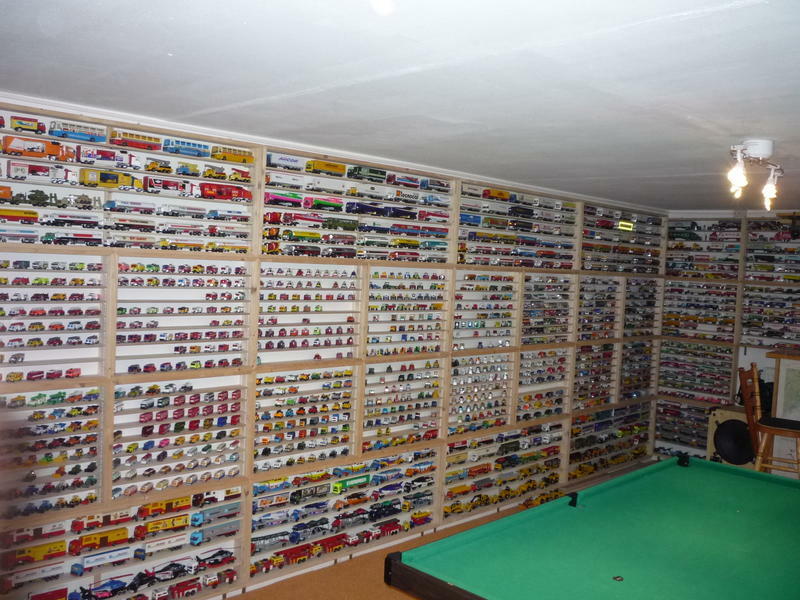 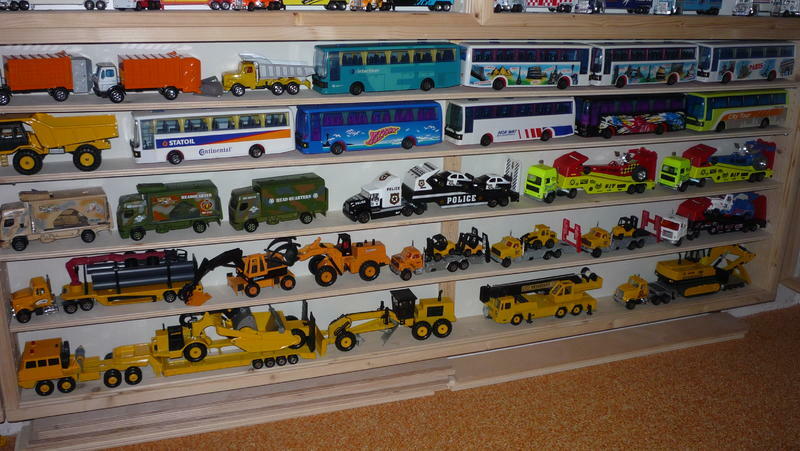 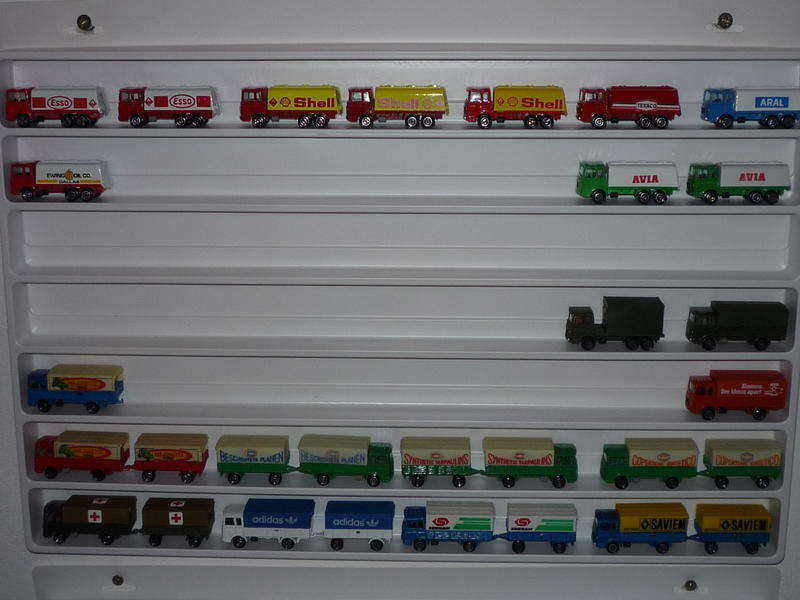 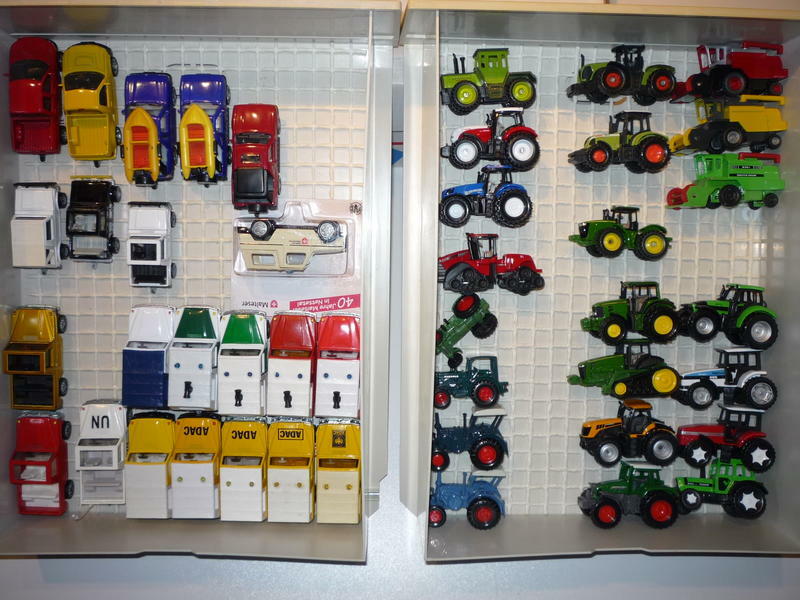 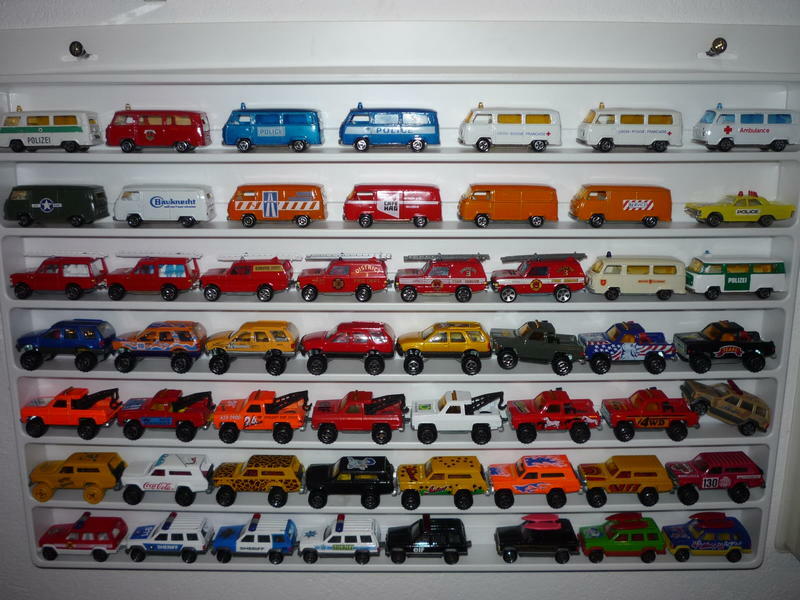 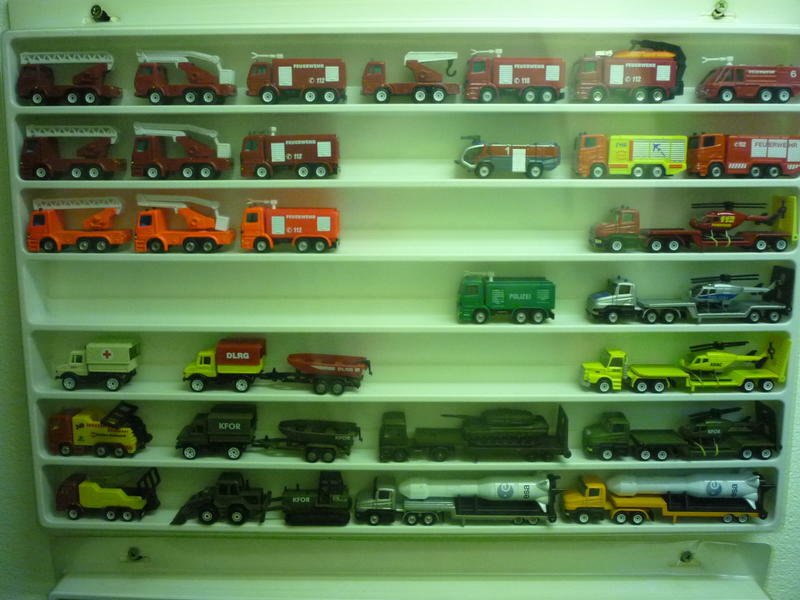 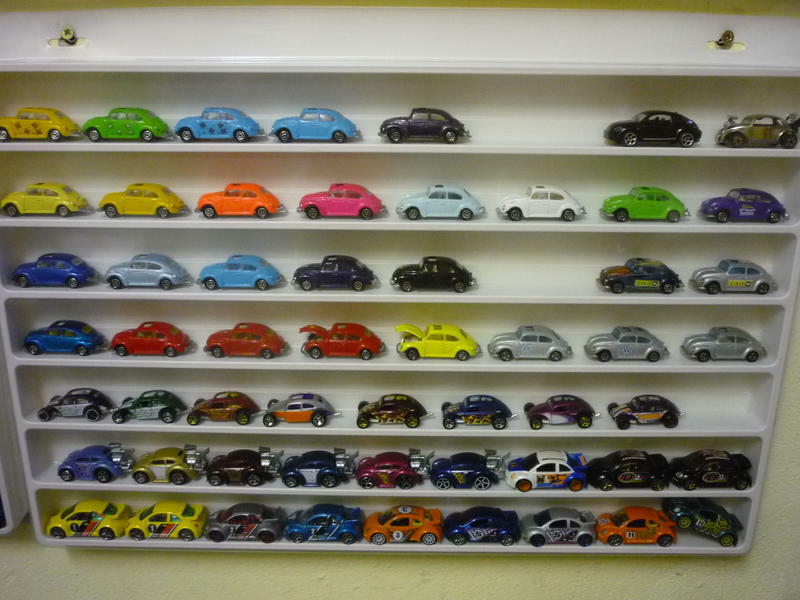 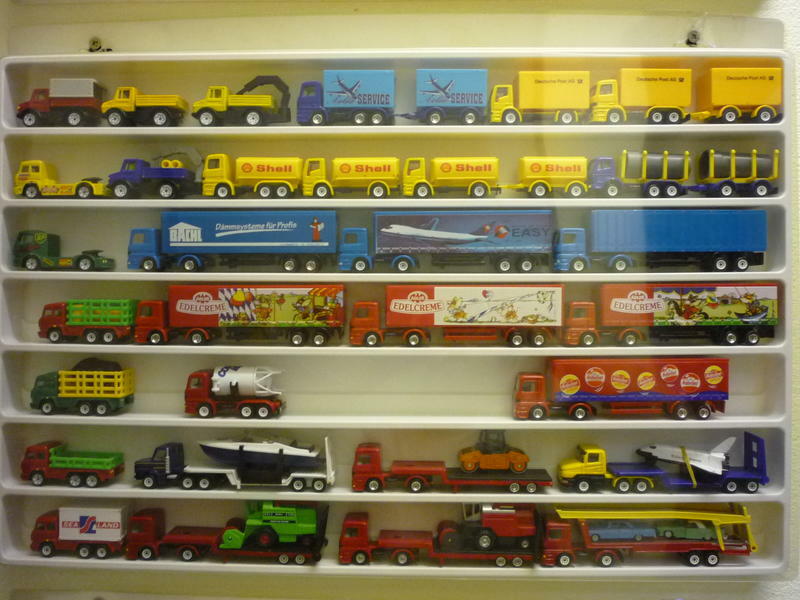 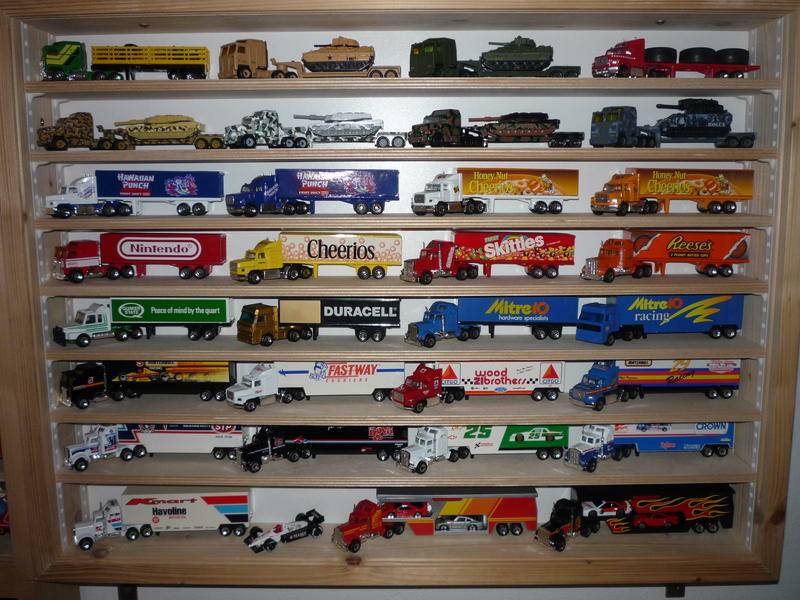 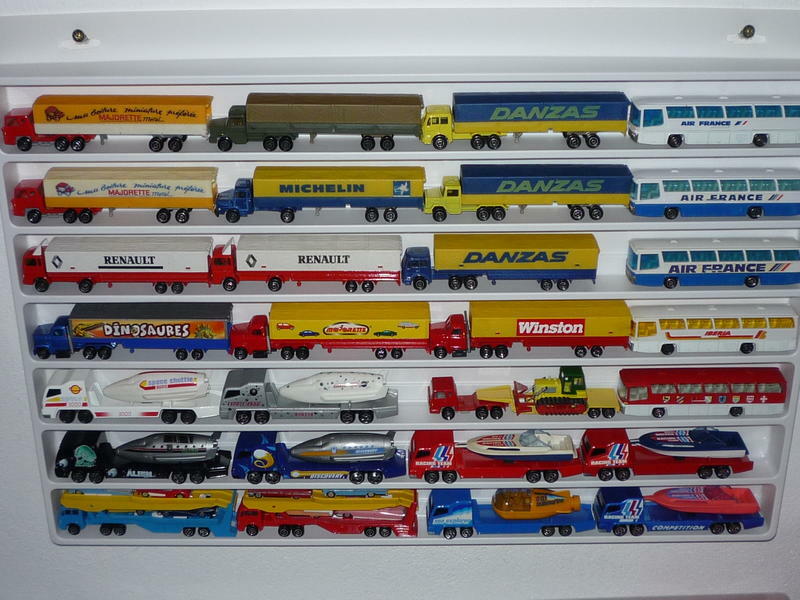 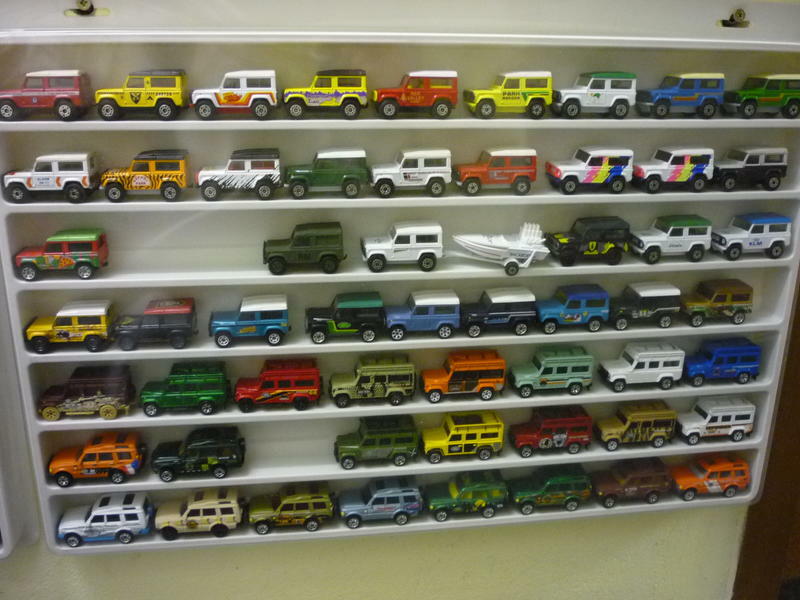 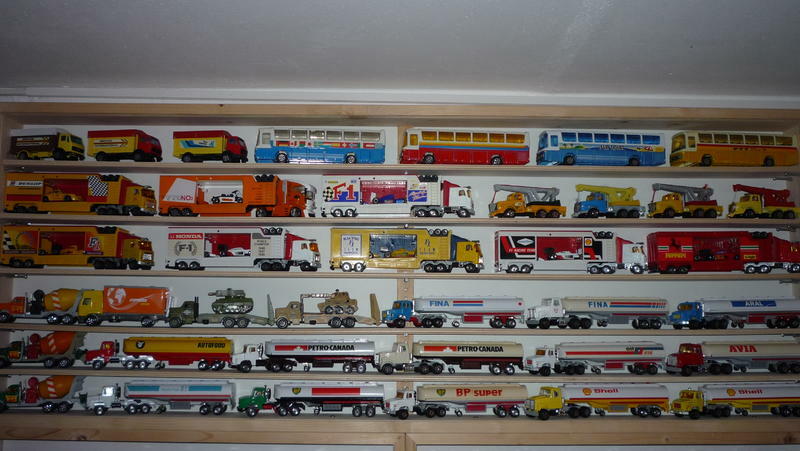 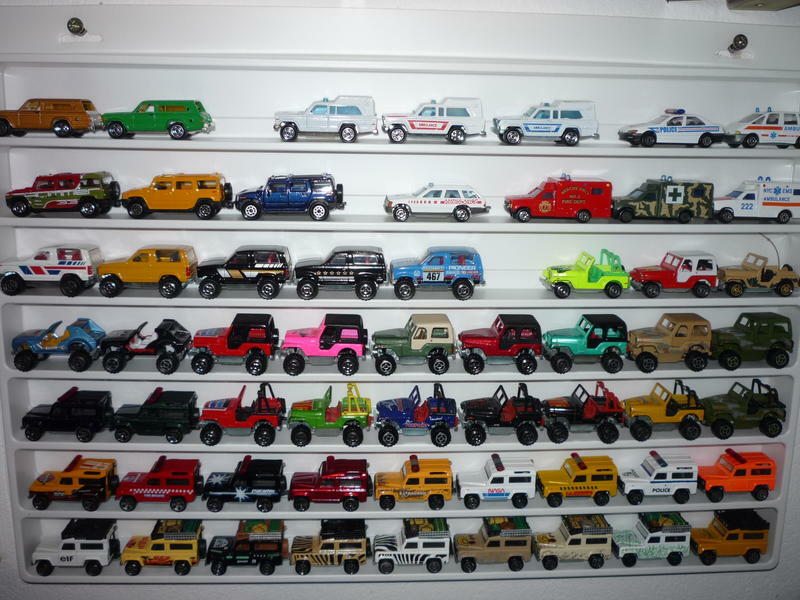 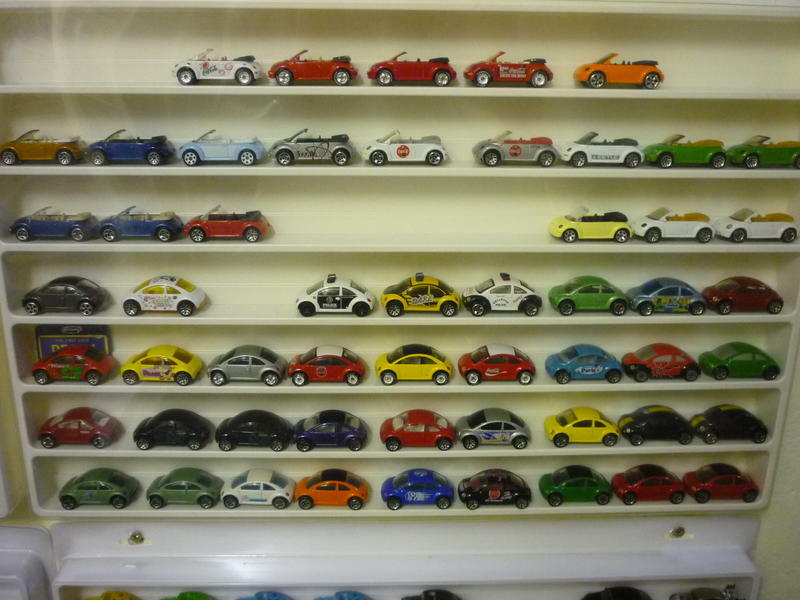 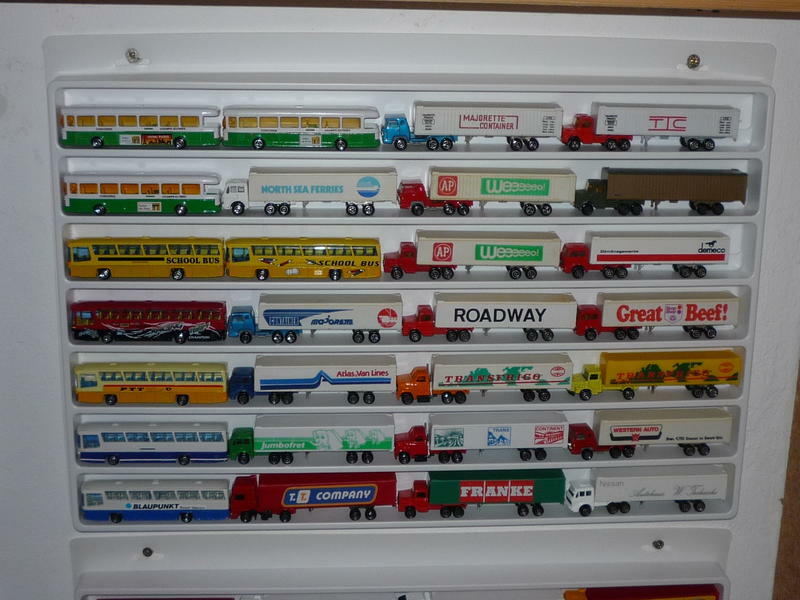 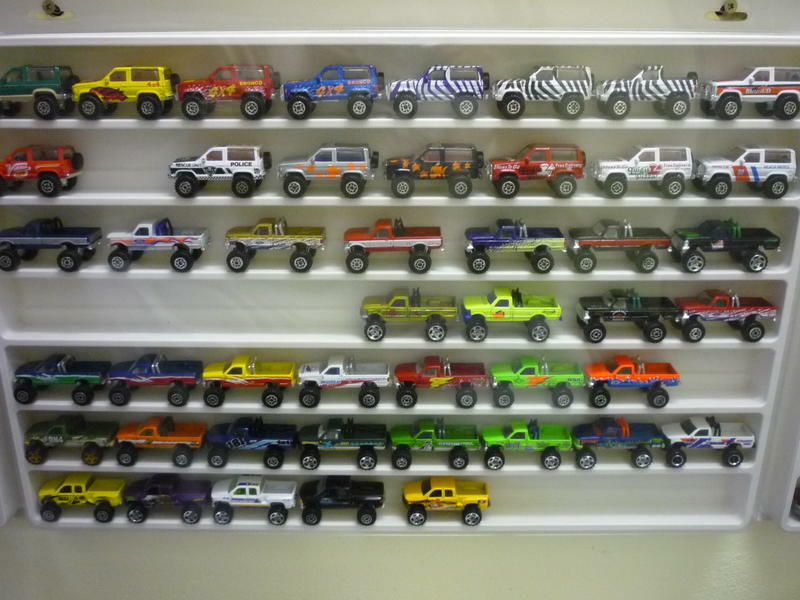 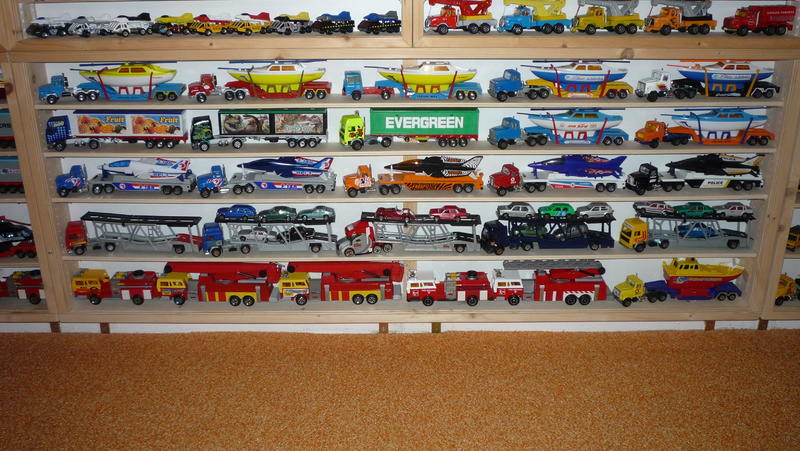 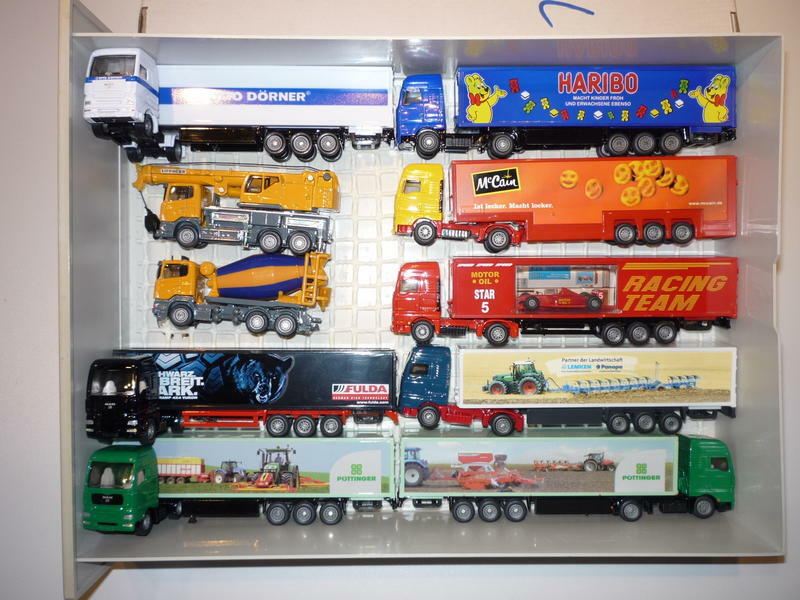 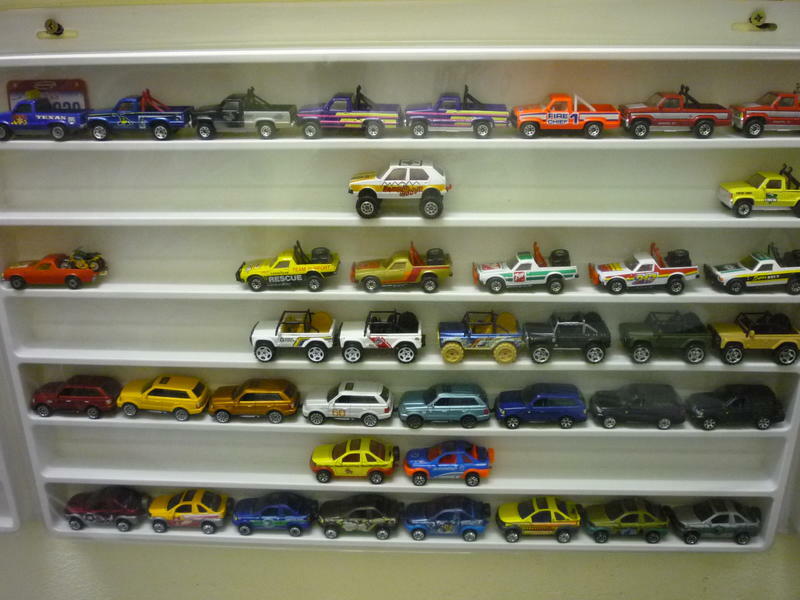 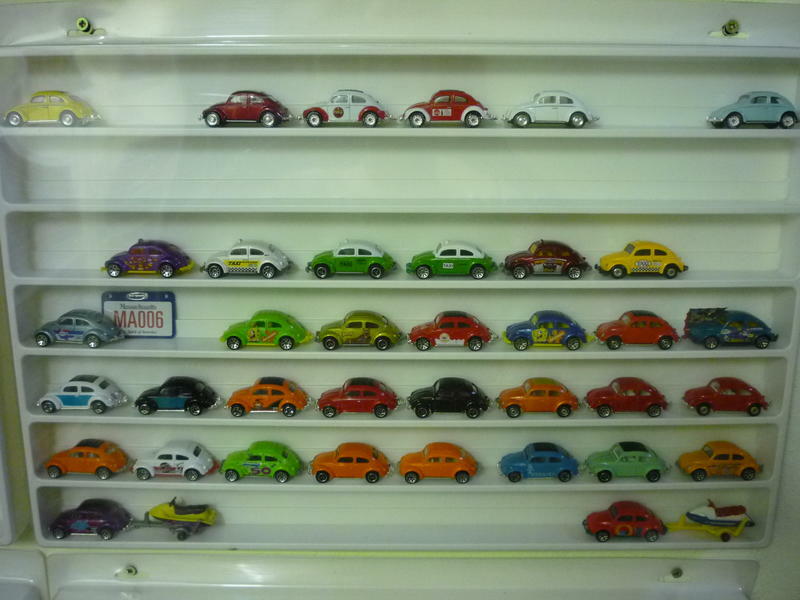 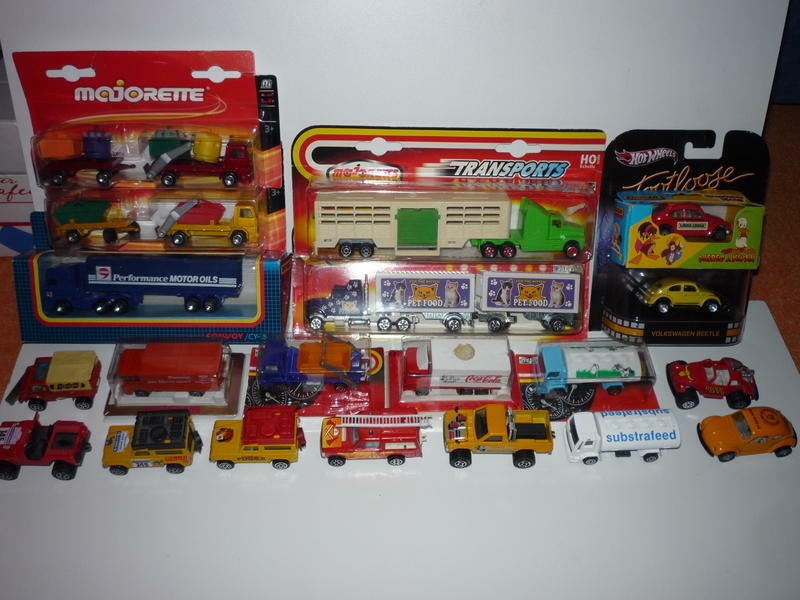 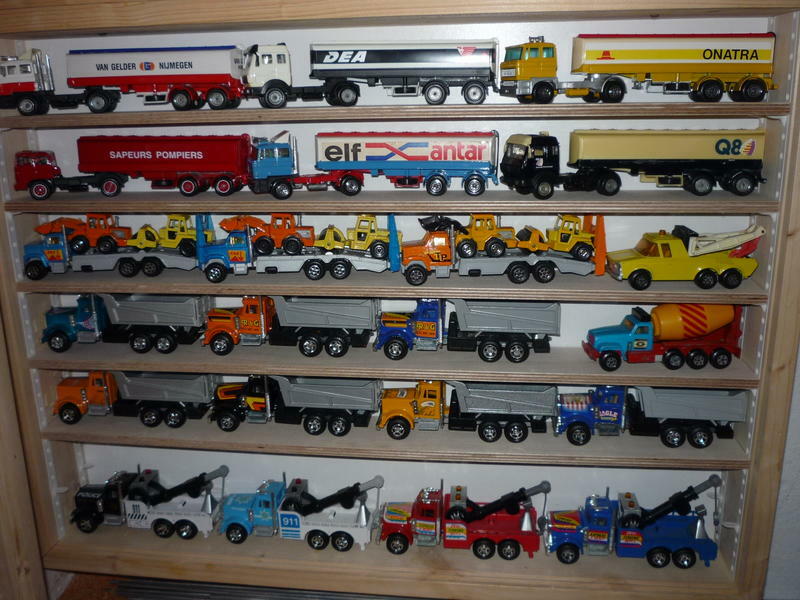 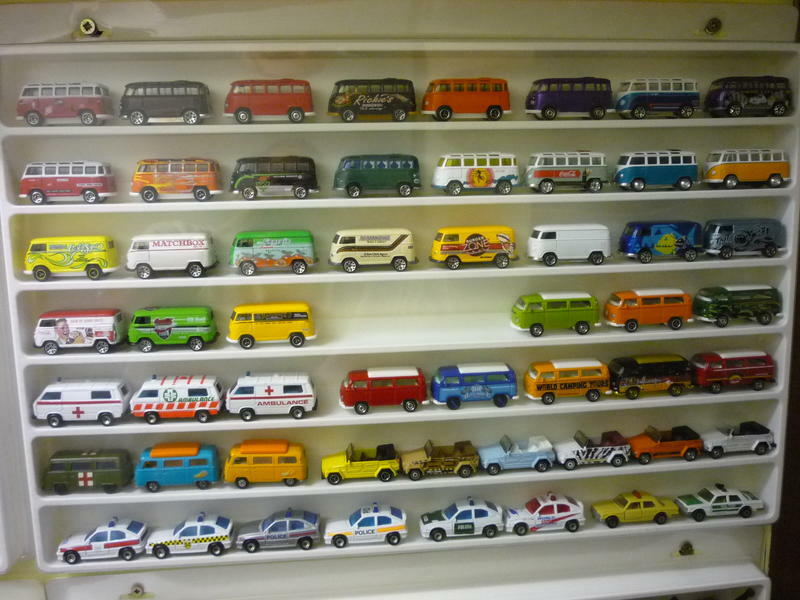 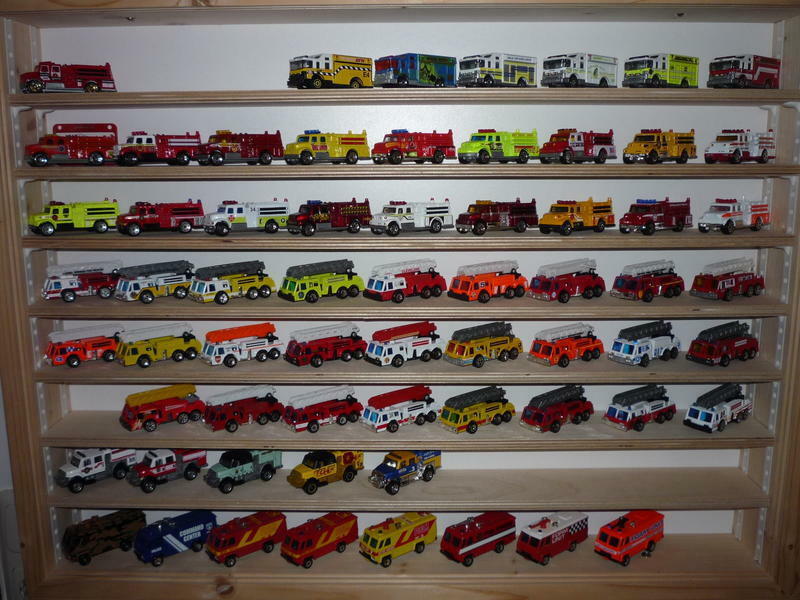 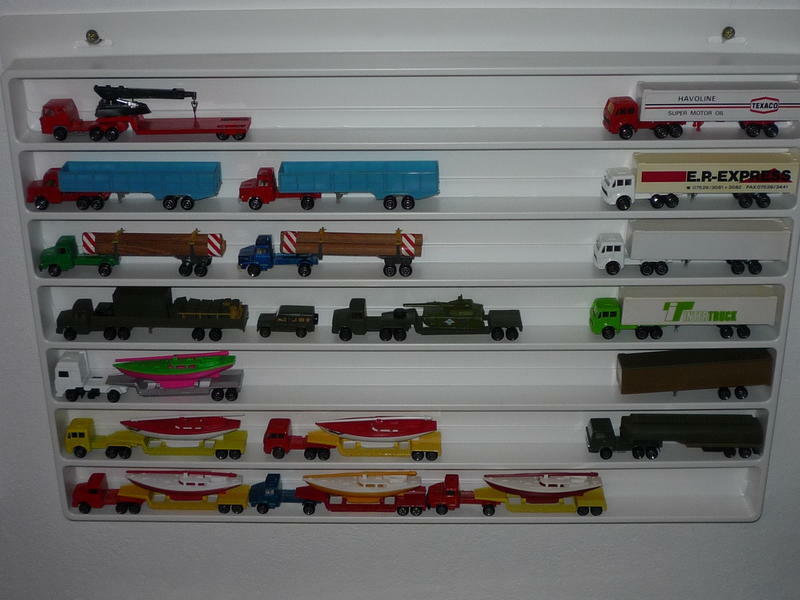 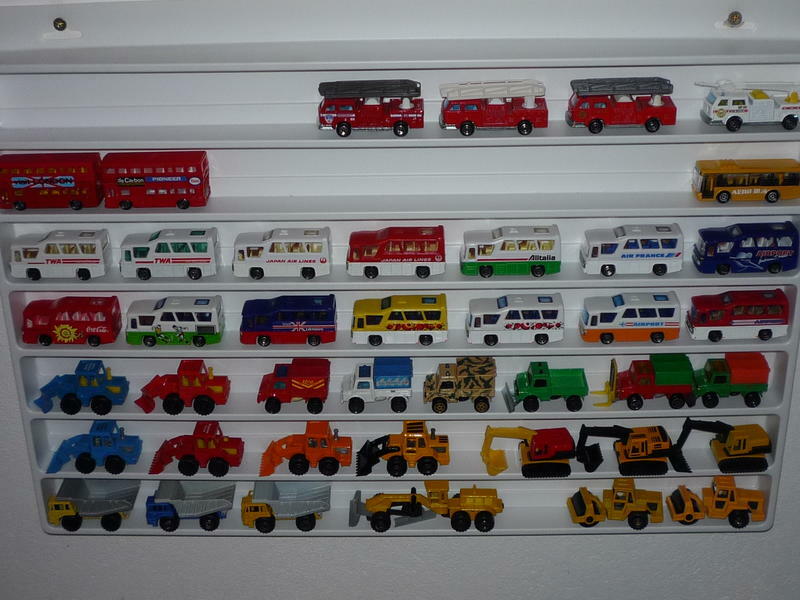 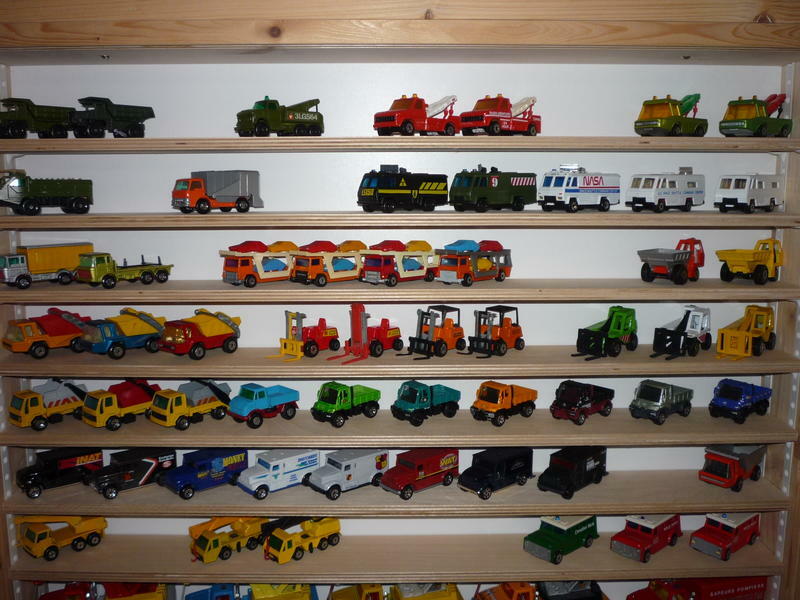 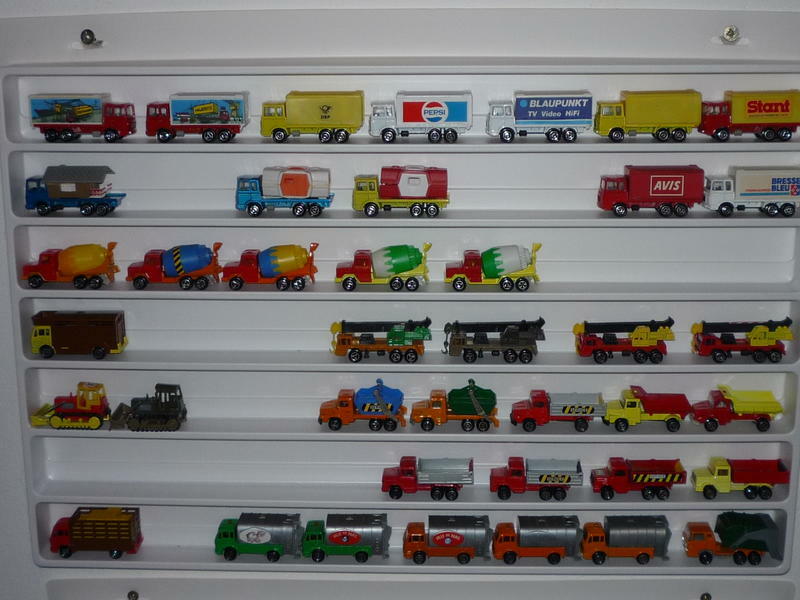 I'm collecting Trucks, Buses and other Cars from Majorette, Matchbox and Siku. 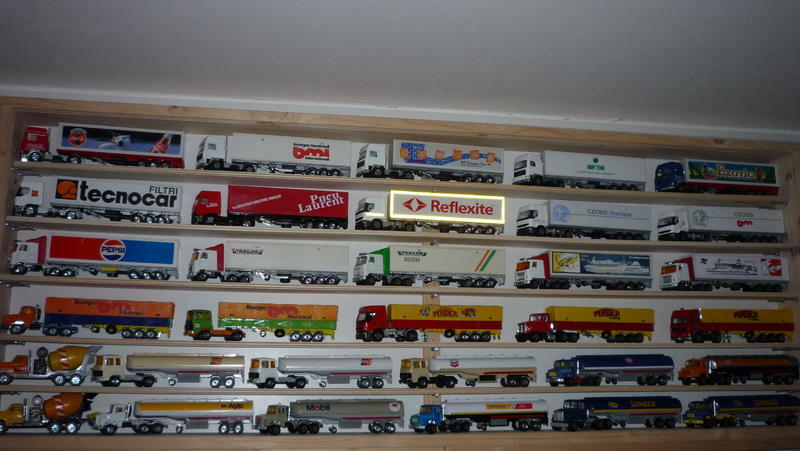 Se please my Pictures, this are circa 4000 Models. 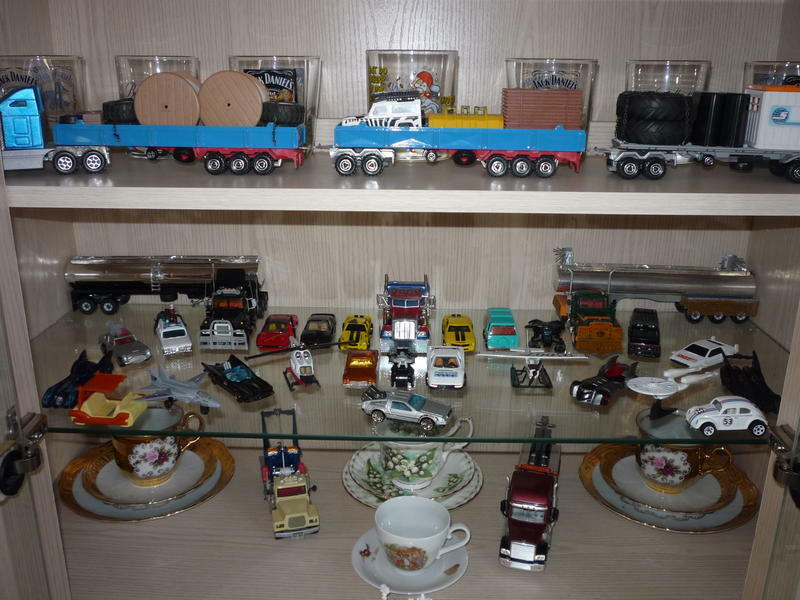 And one pictures from the left side in the Party-Room of the celar. 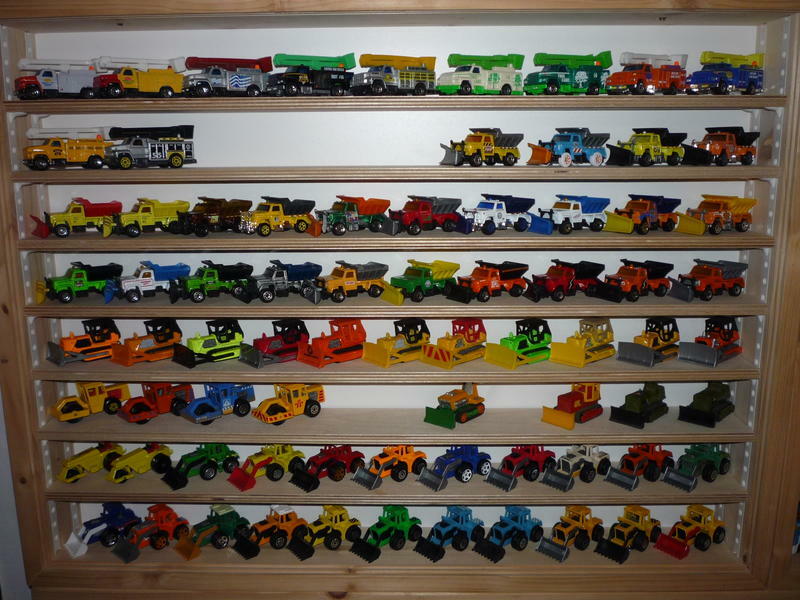 +1 Ced, very nice ! 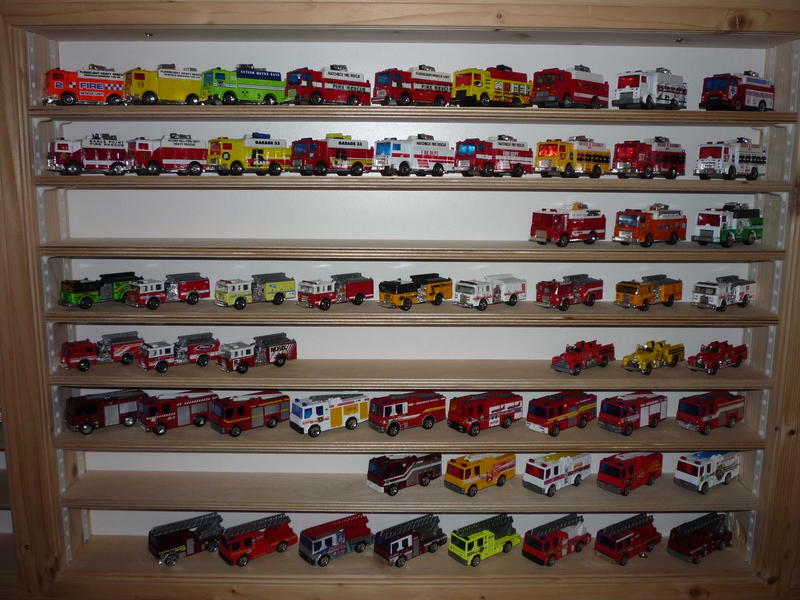 too many thanks for the pictures!! 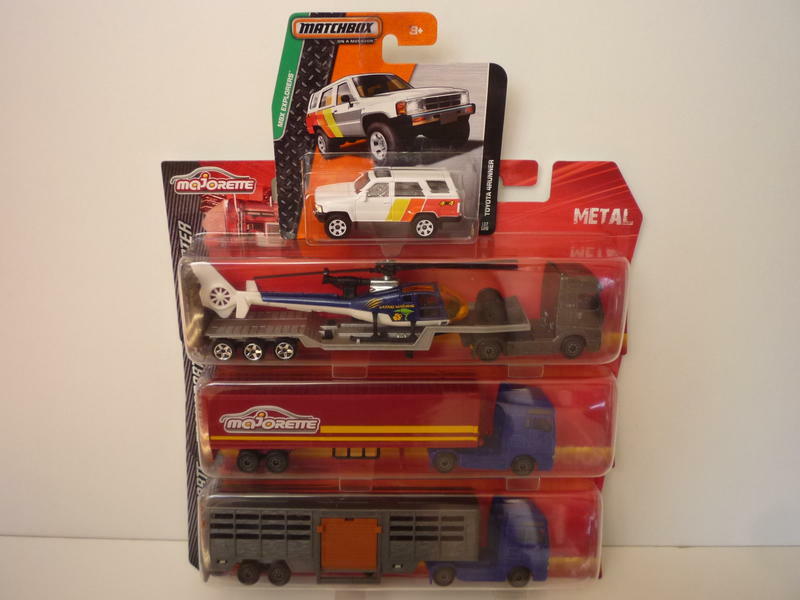 NEW with the original Foil !!! 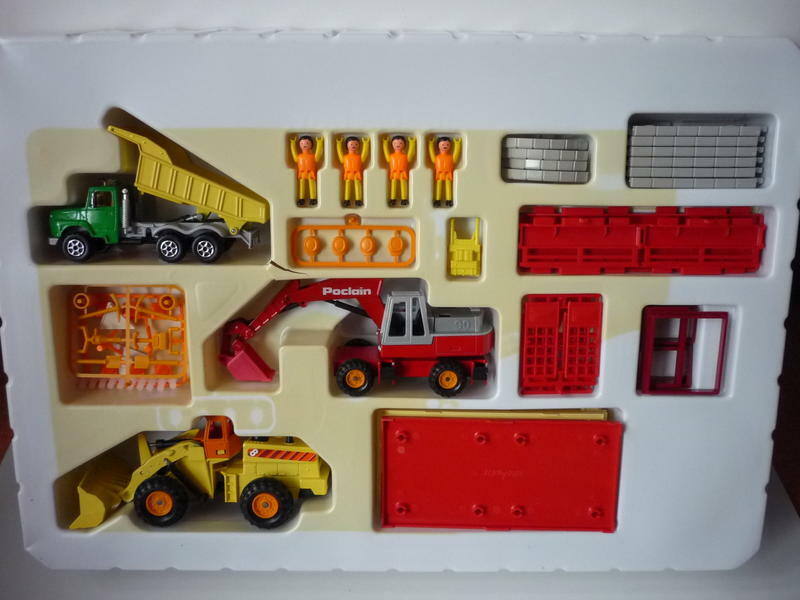 I,m happy for this Set. 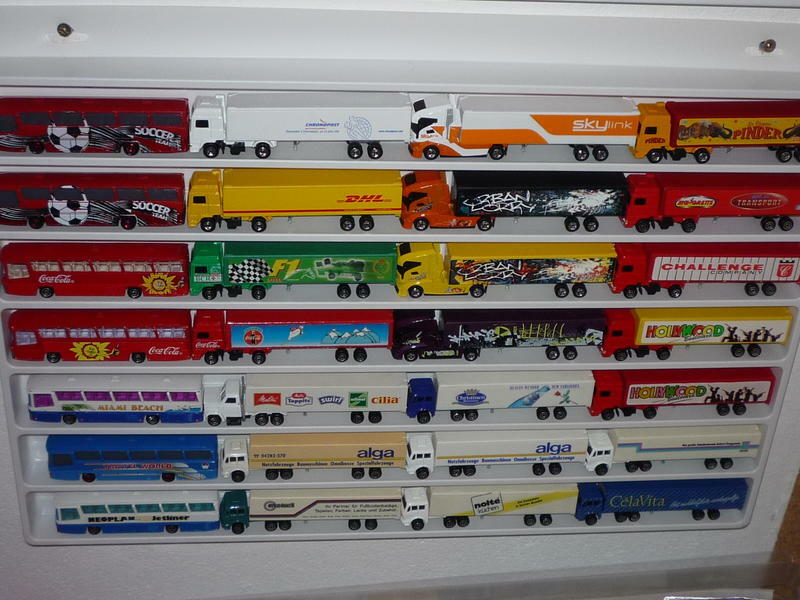 I have paying 10,60 Euro + 7,00 shipping = 17,60 Euro total....... 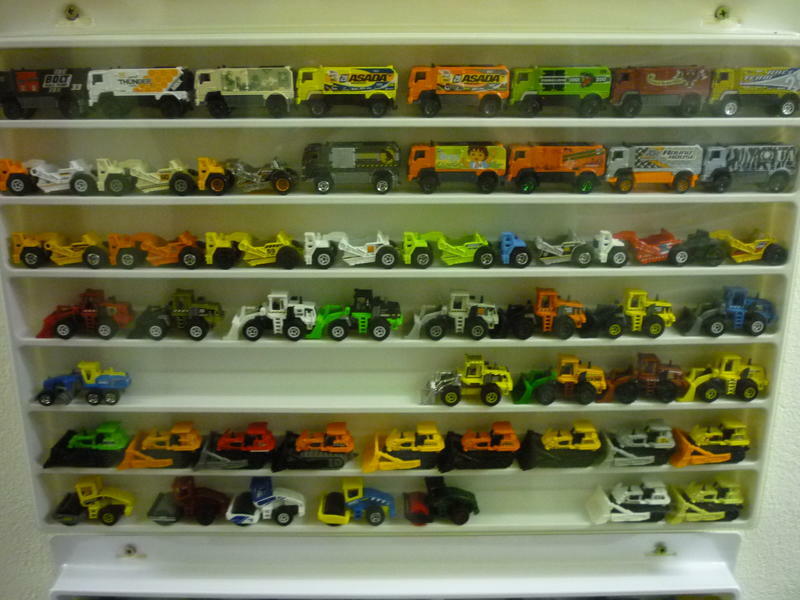 I just wanted to excavators and wheel loaders to as variants. 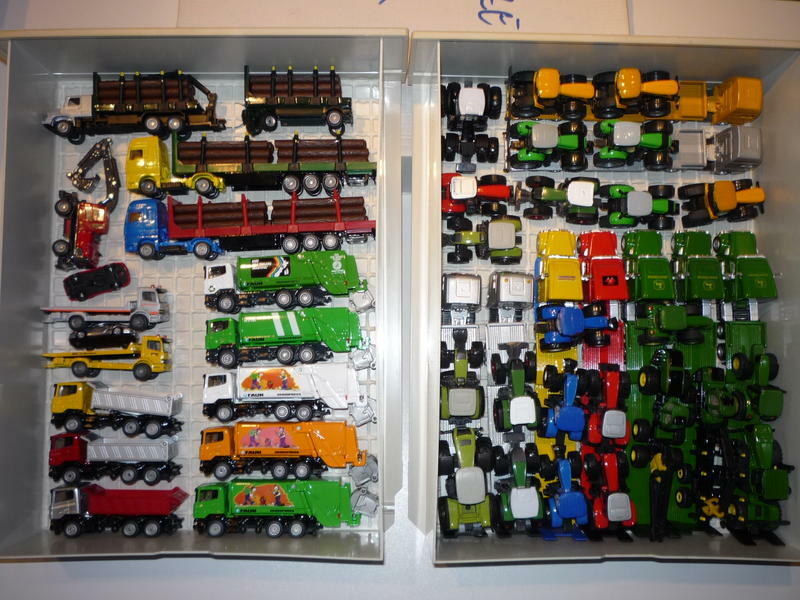 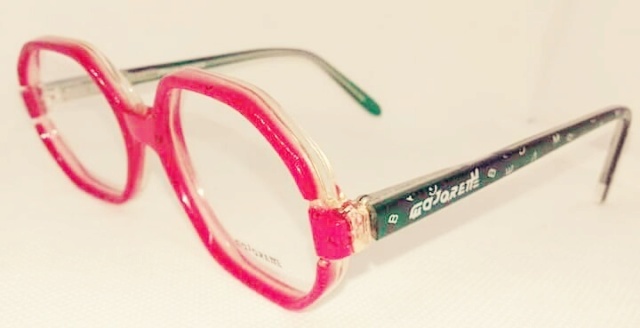 This i have found in the German E-Bay.